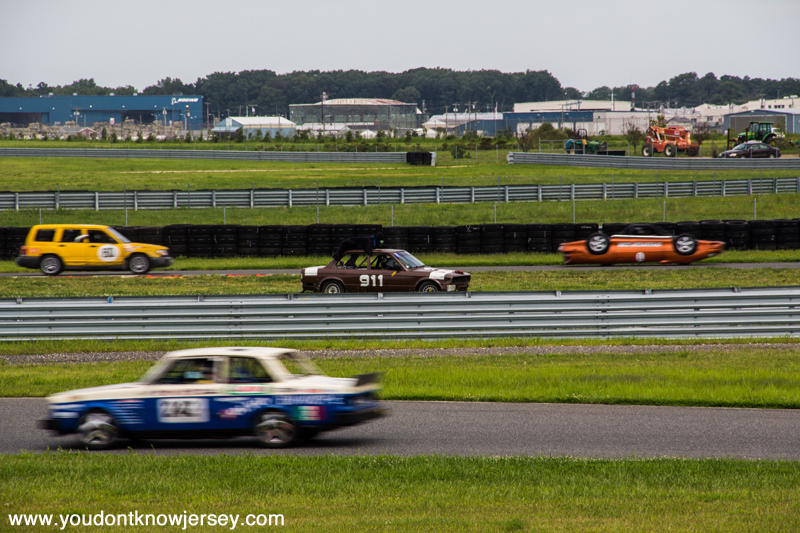 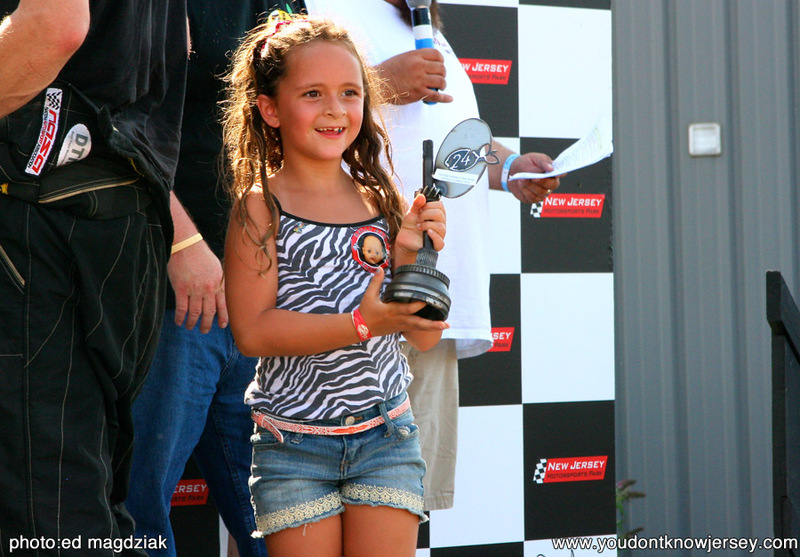 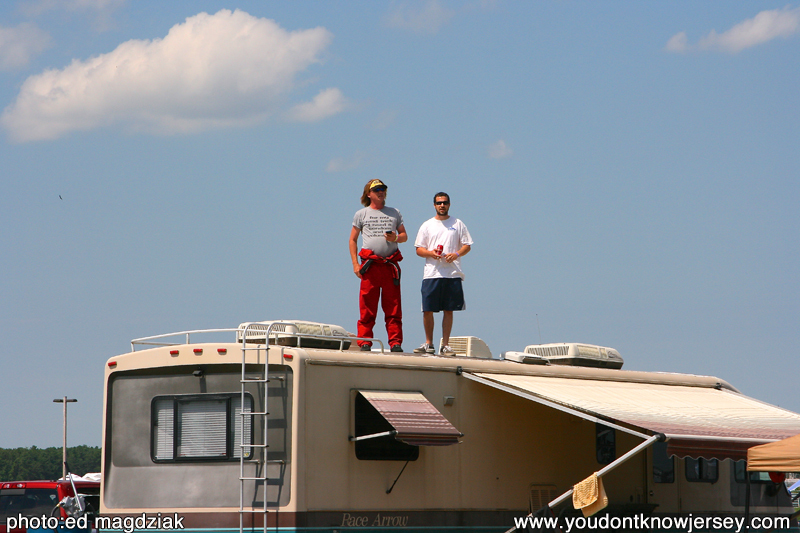 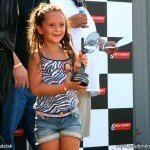 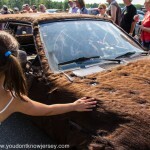 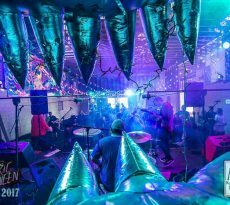 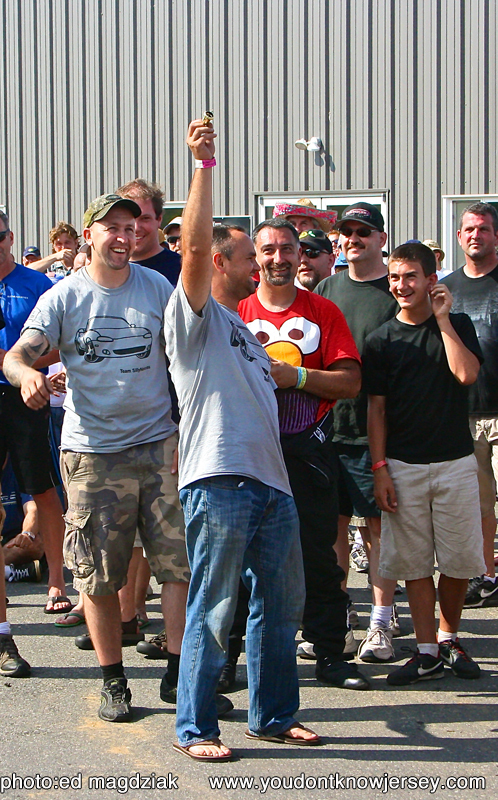 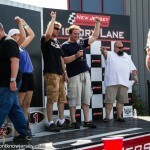 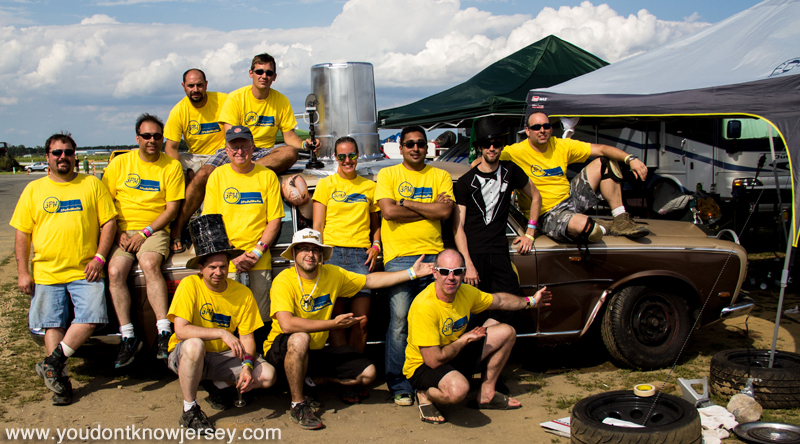 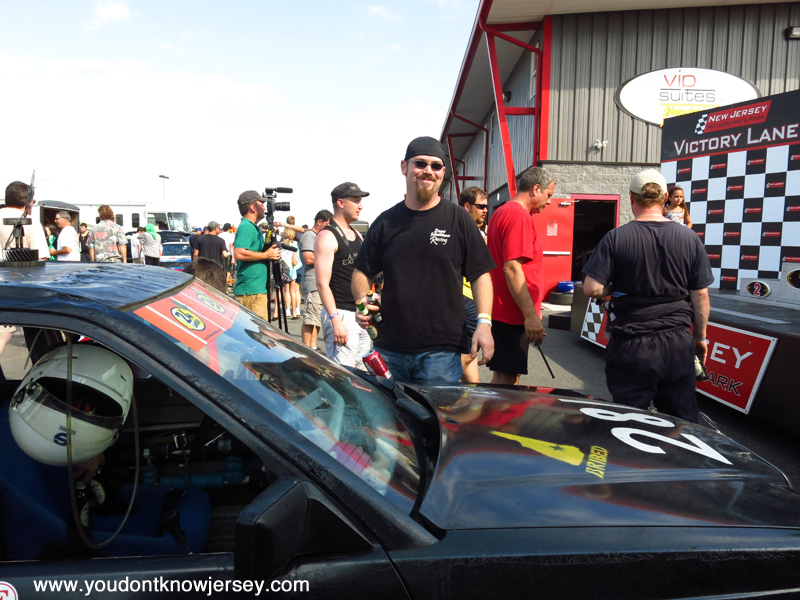 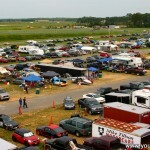 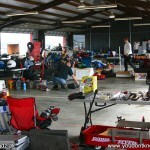 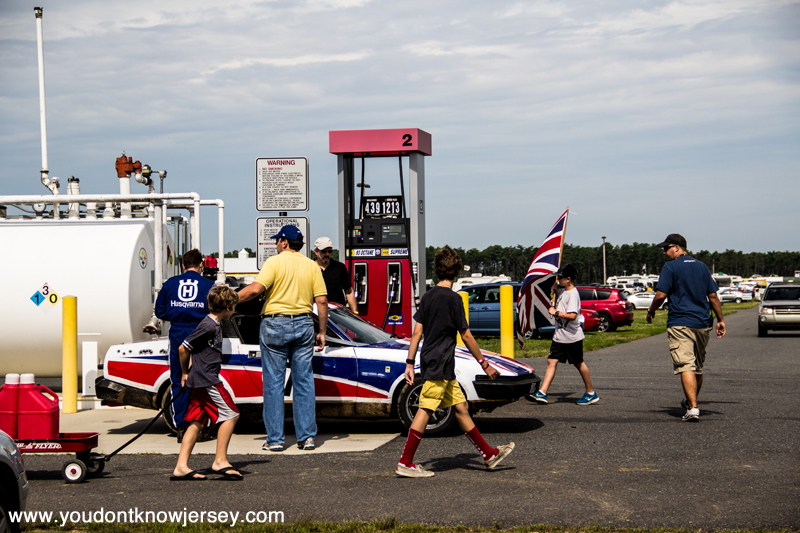 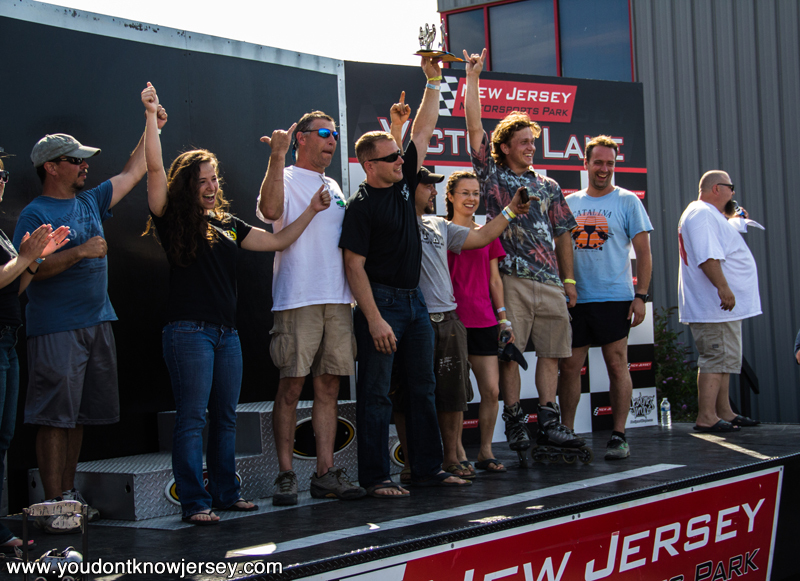 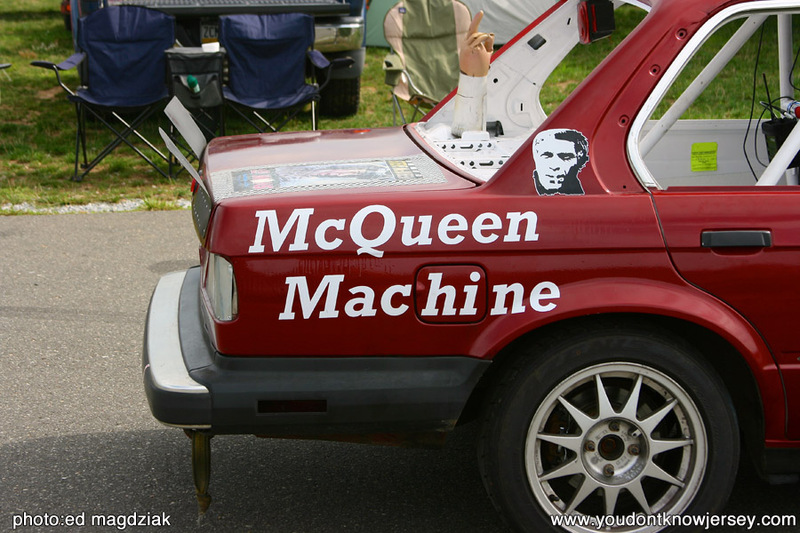 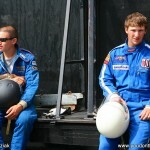 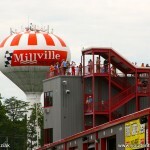 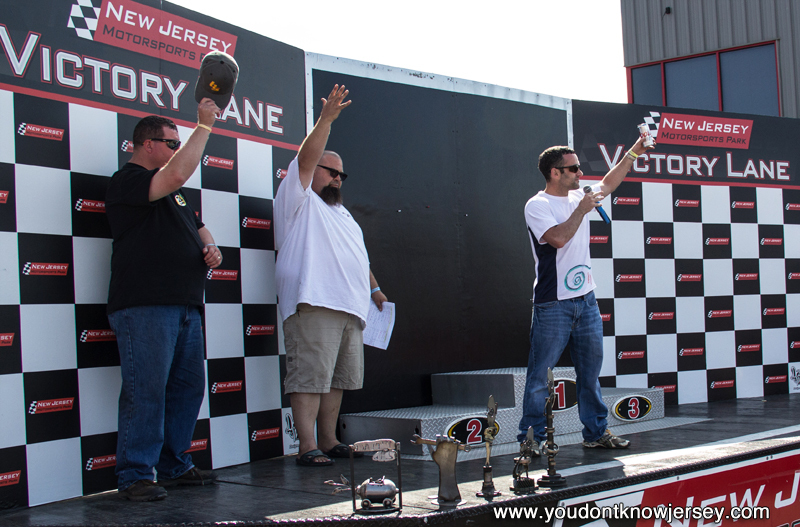 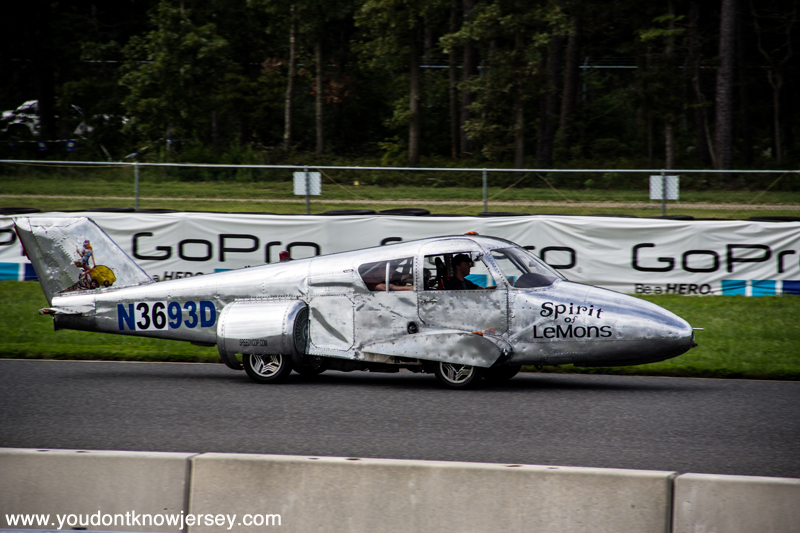 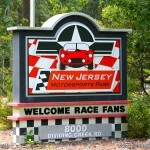 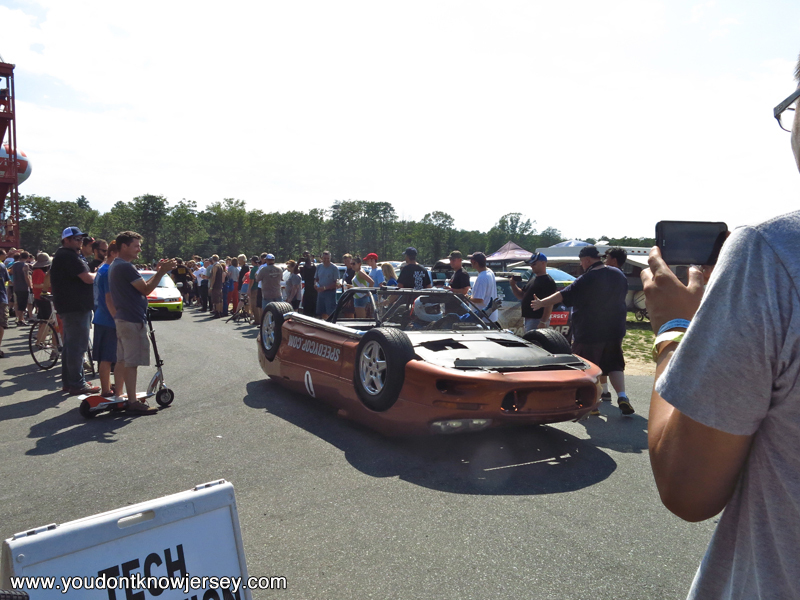 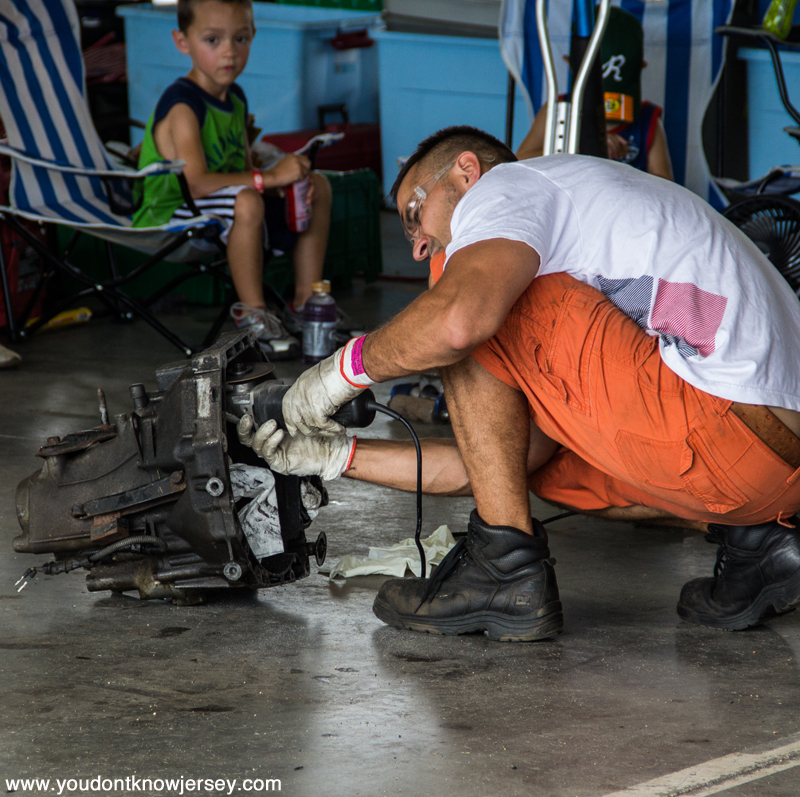 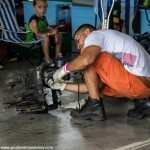 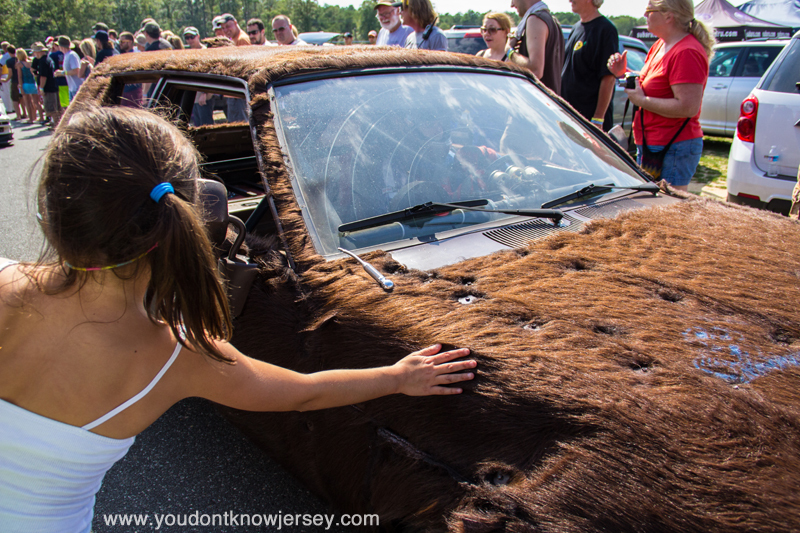 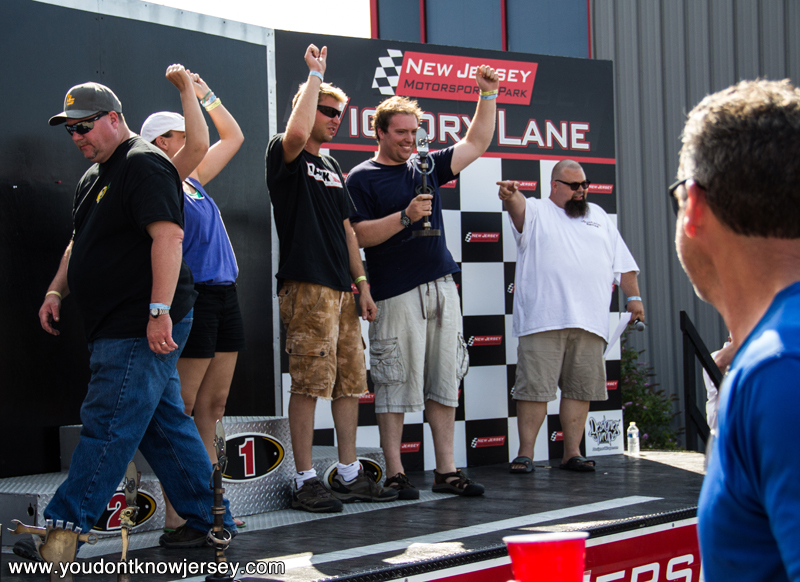 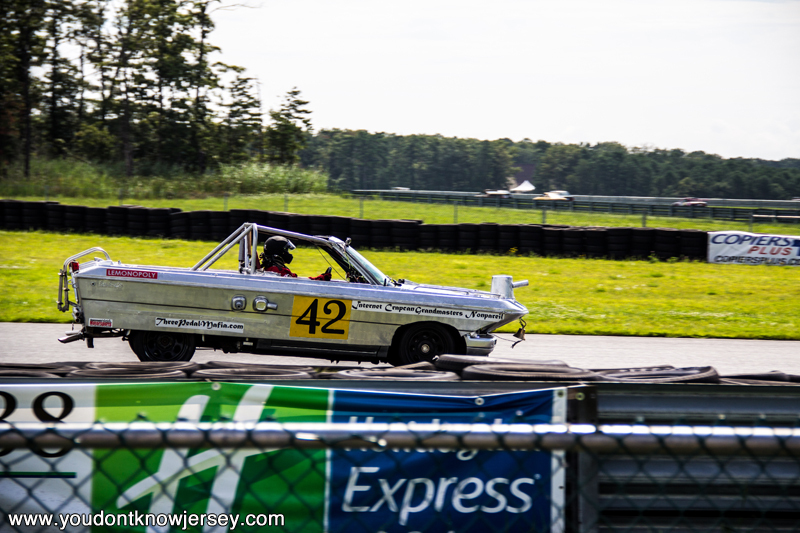 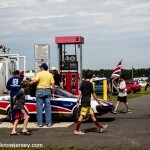 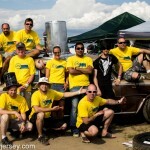 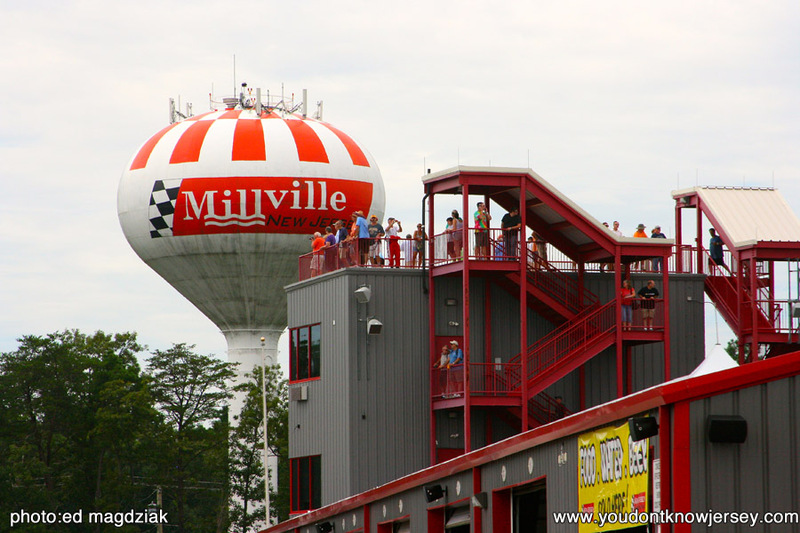 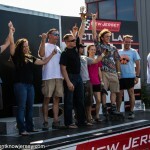 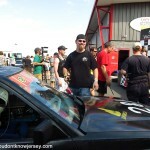 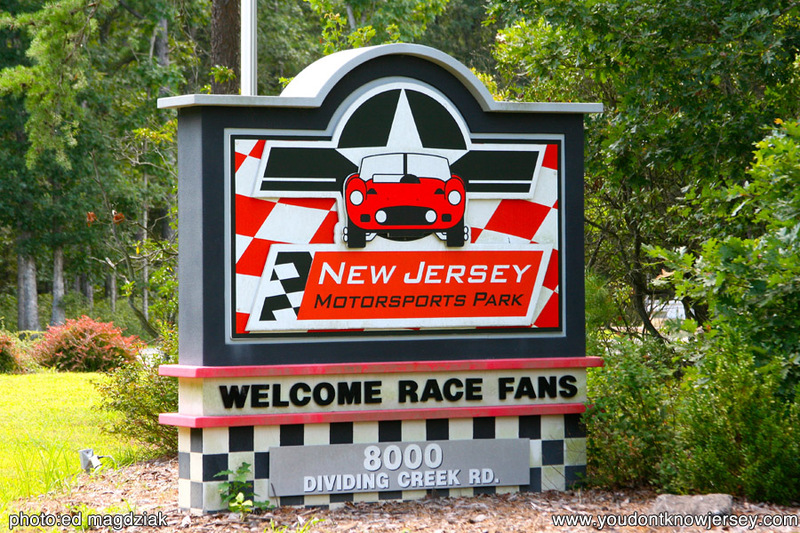 We had a great time watching the Real Hoopties of New Jersey in Millville. 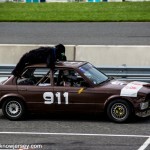 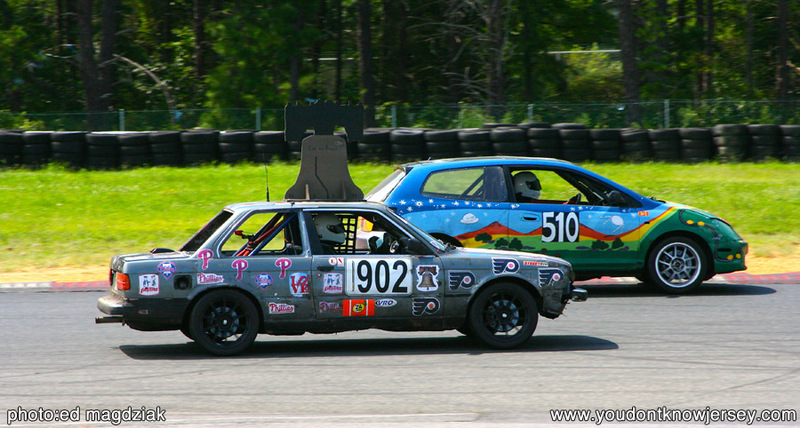 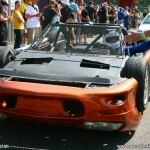 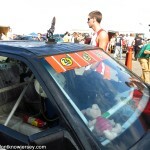 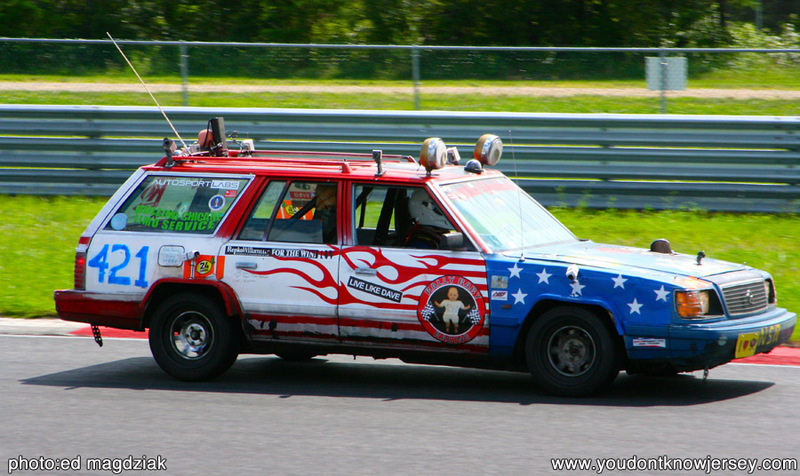 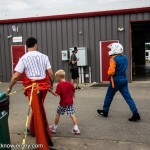 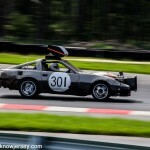 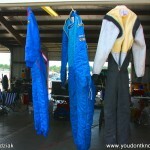 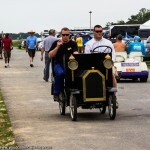 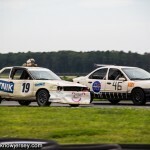 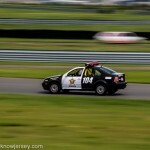 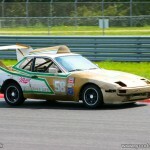 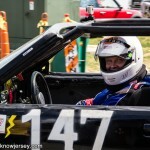 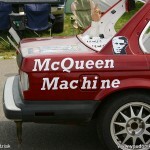 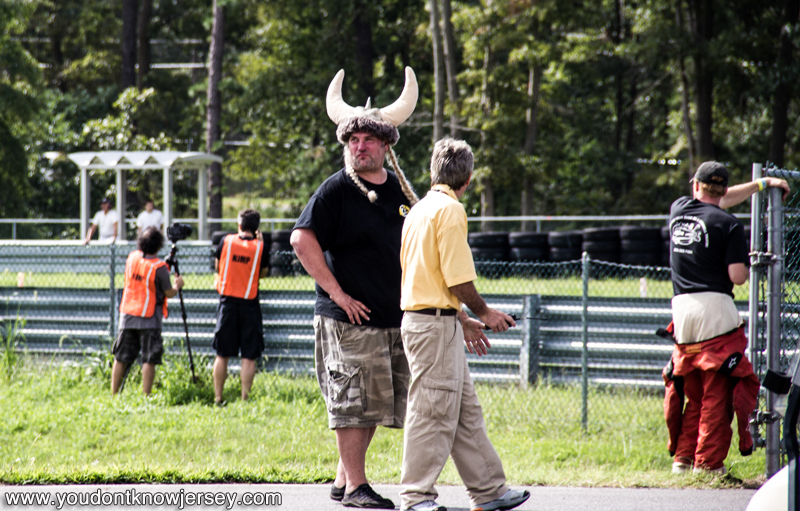 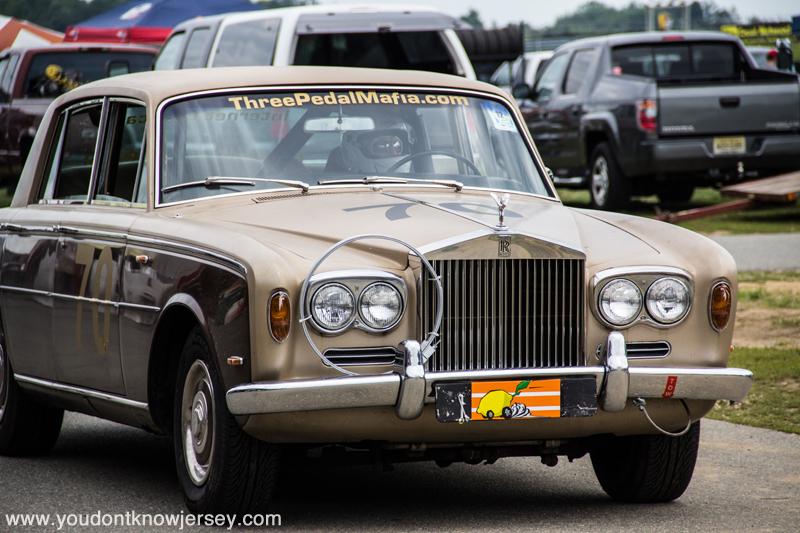 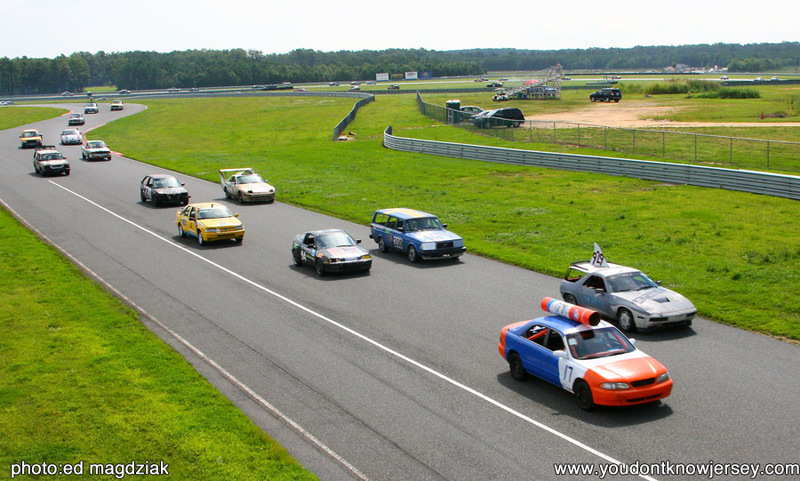 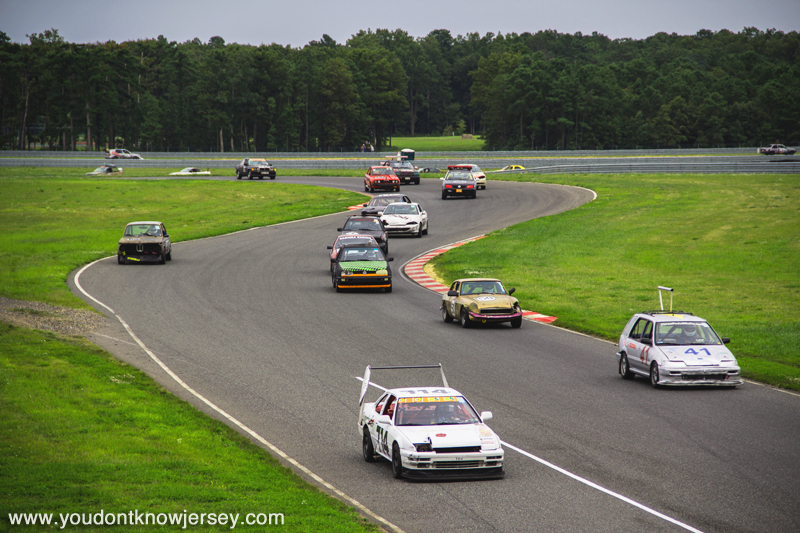 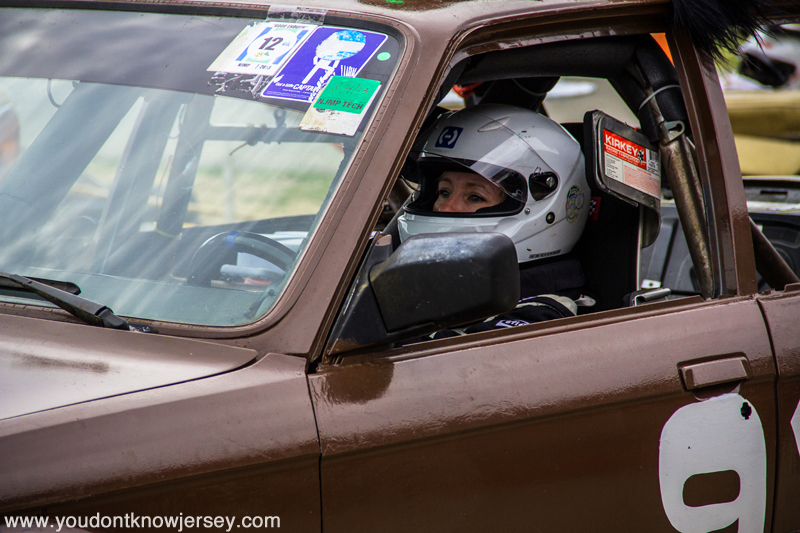 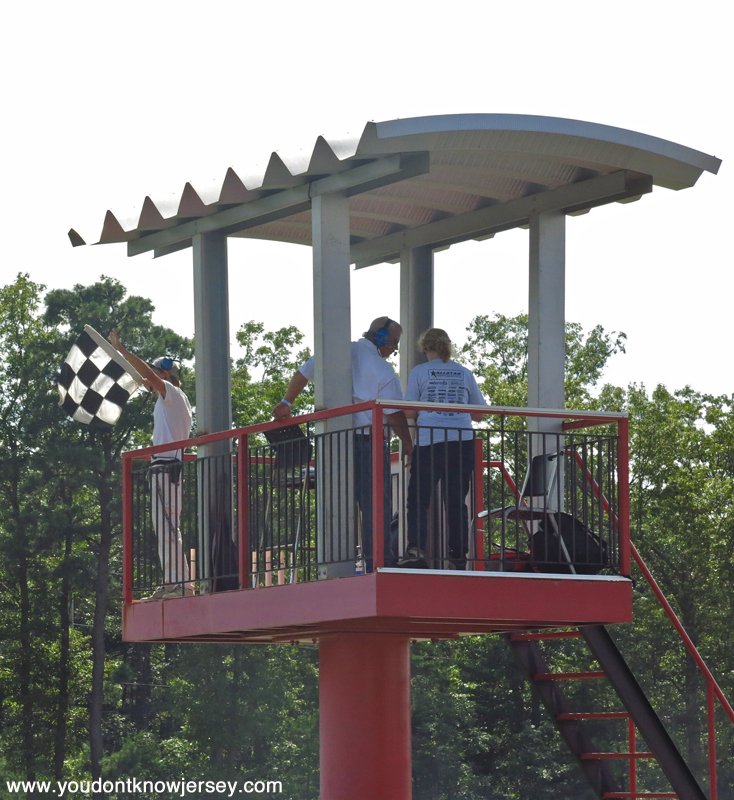 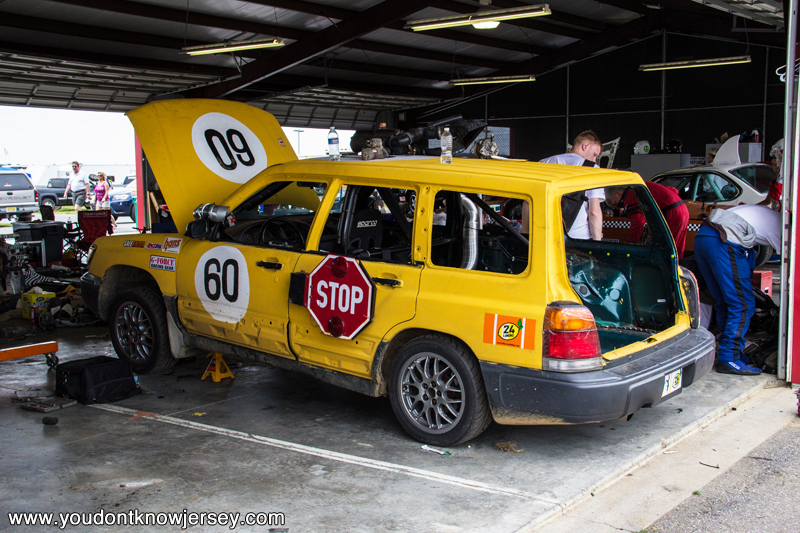 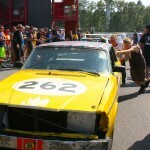 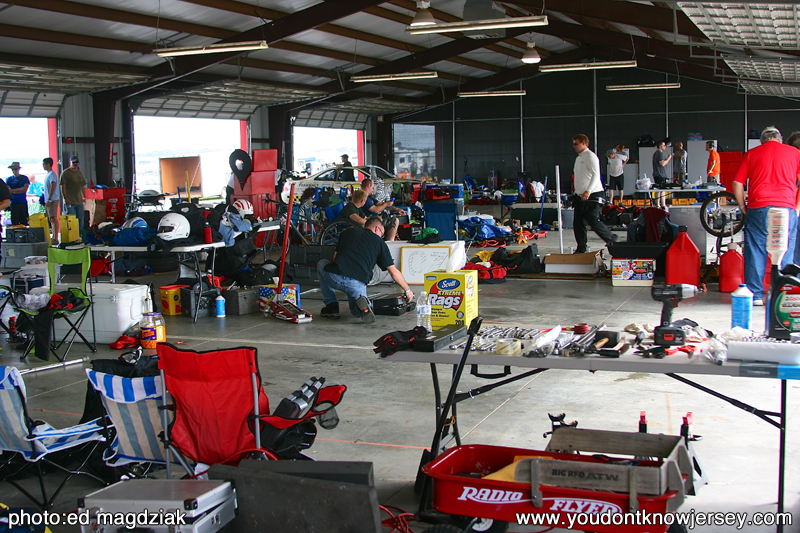 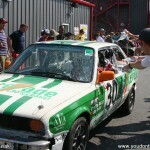 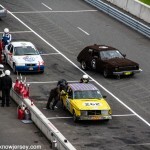 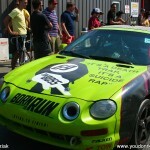 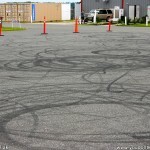 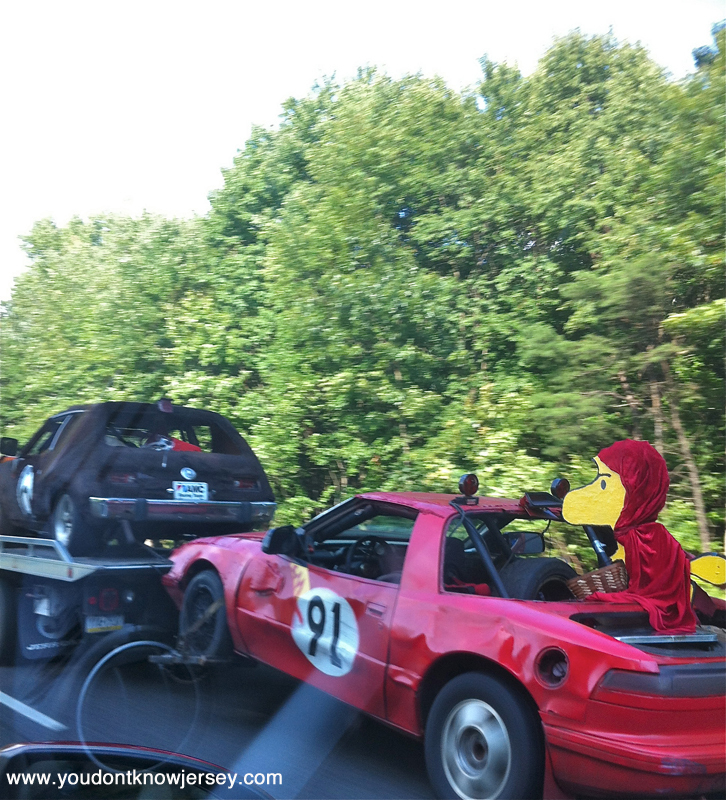 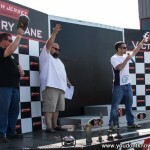 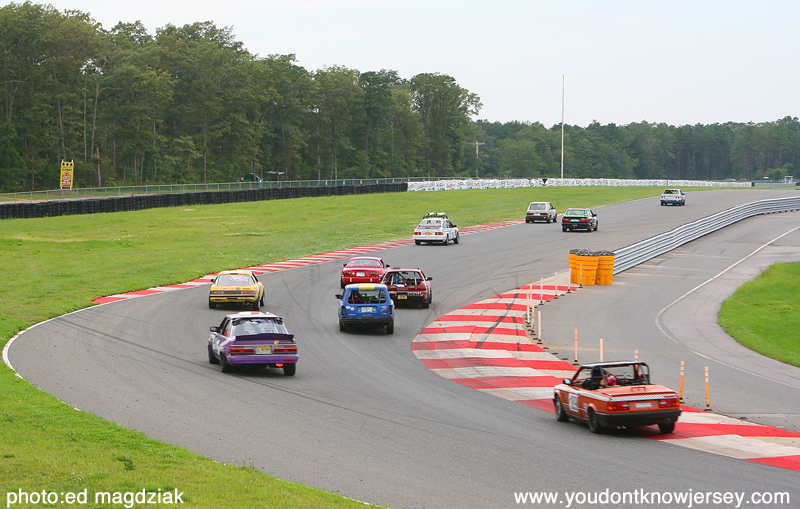 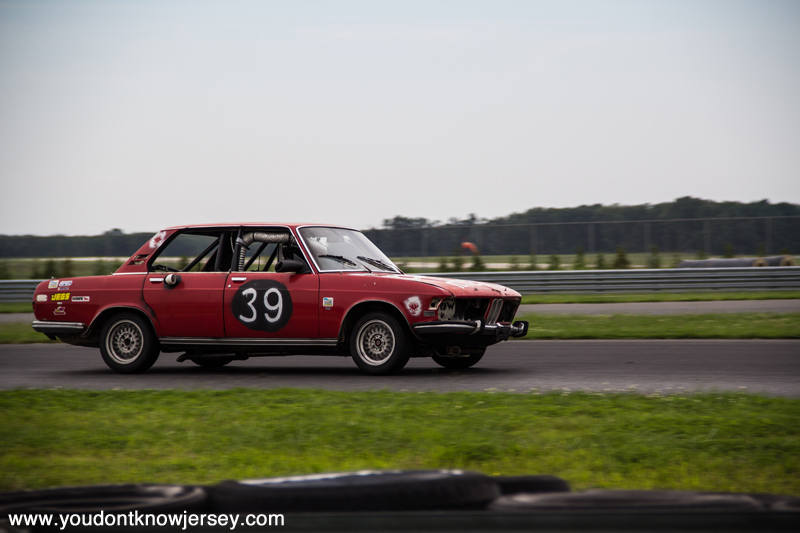 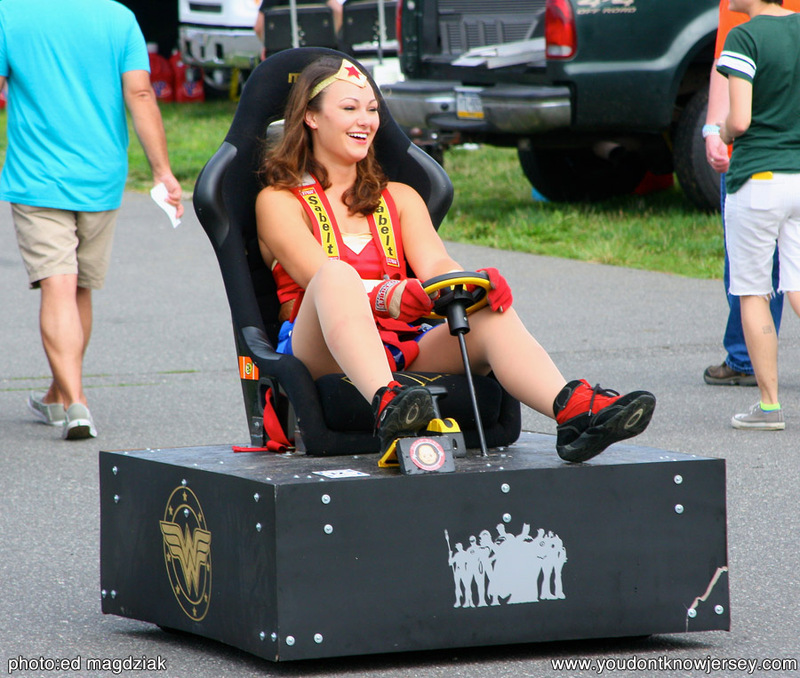 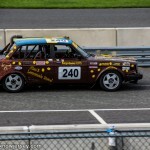 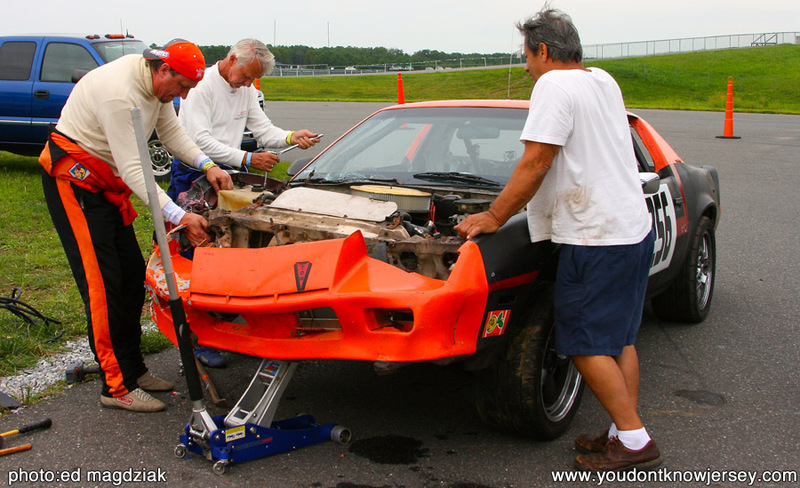 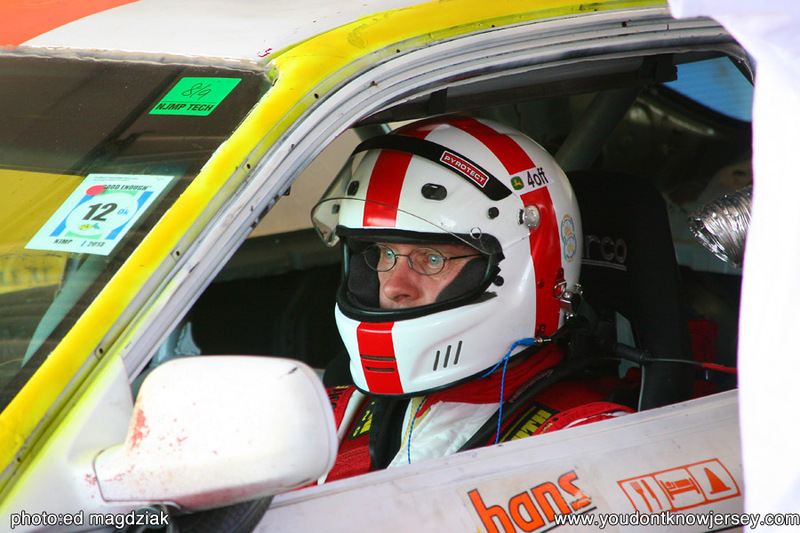 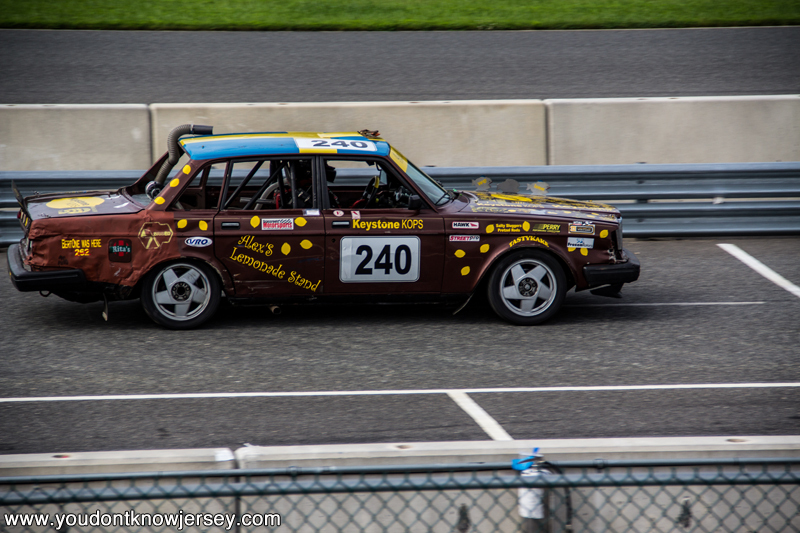 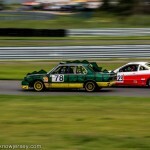 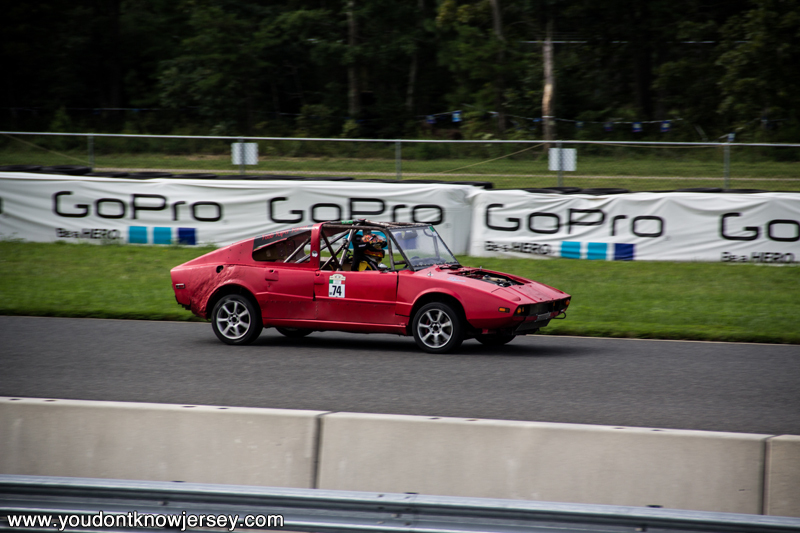 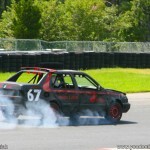 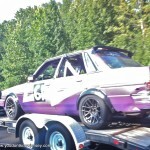 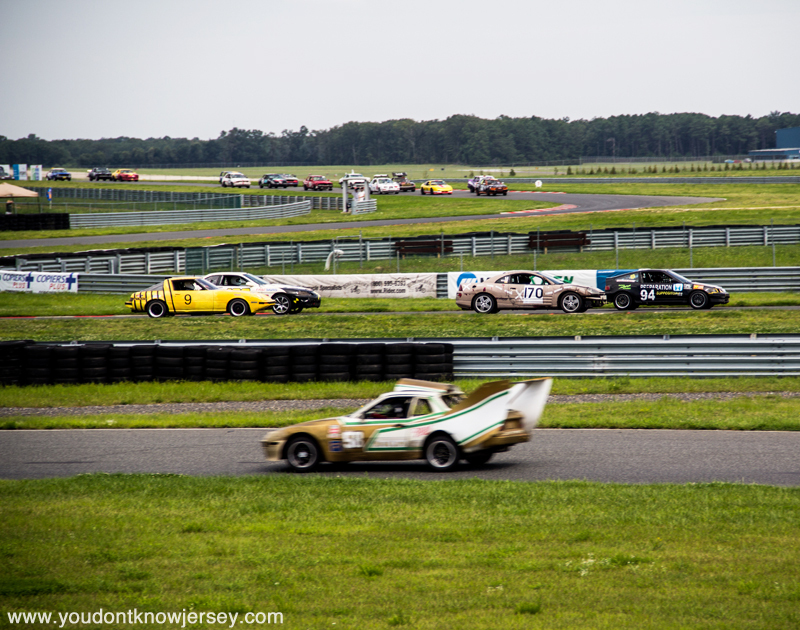 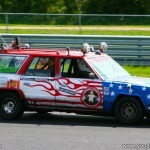 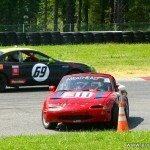 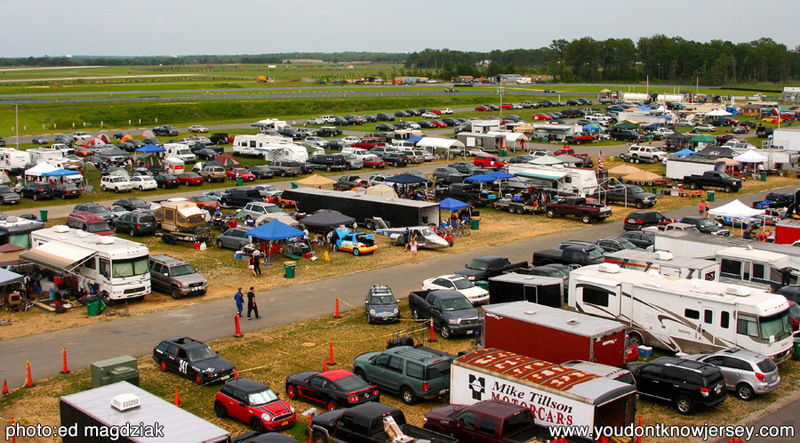 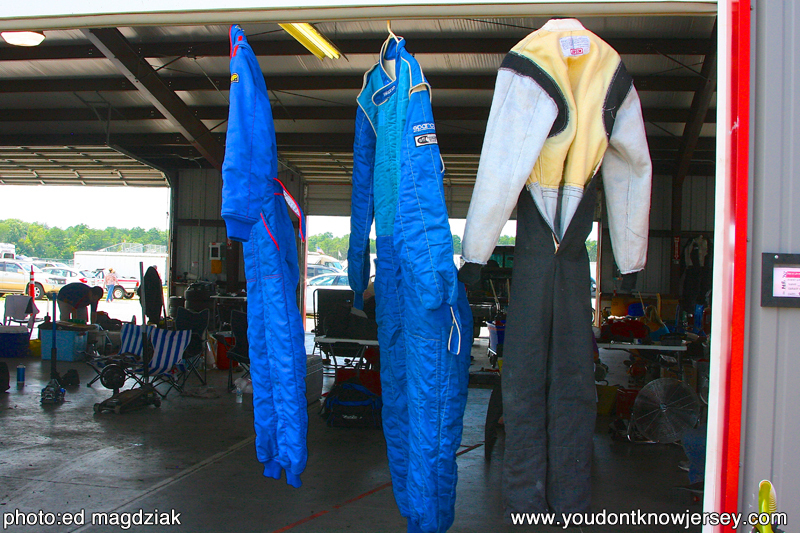 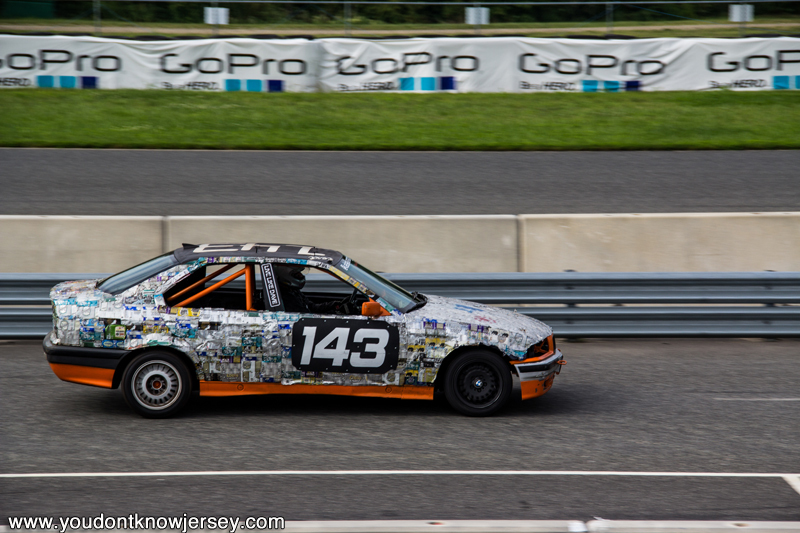 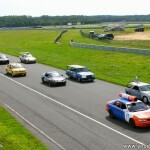 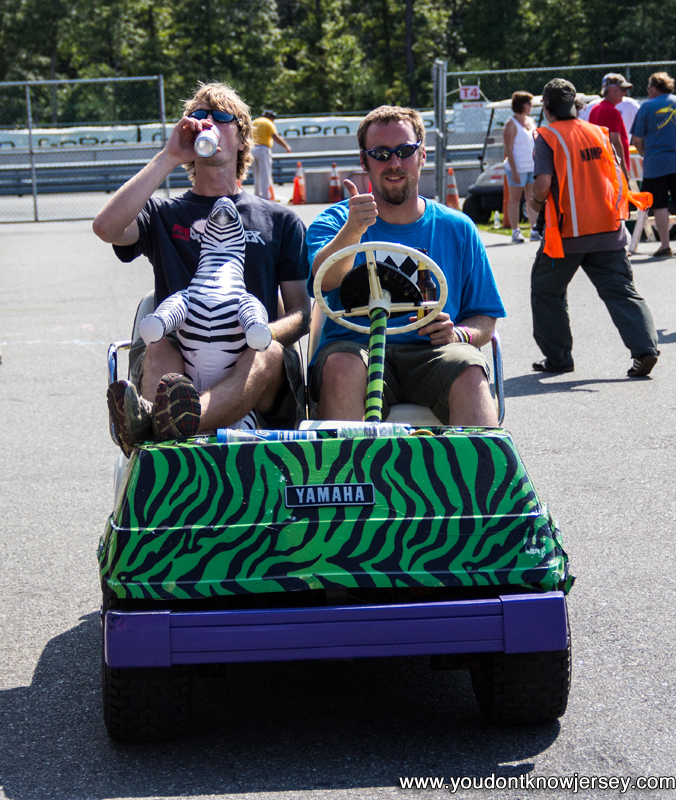 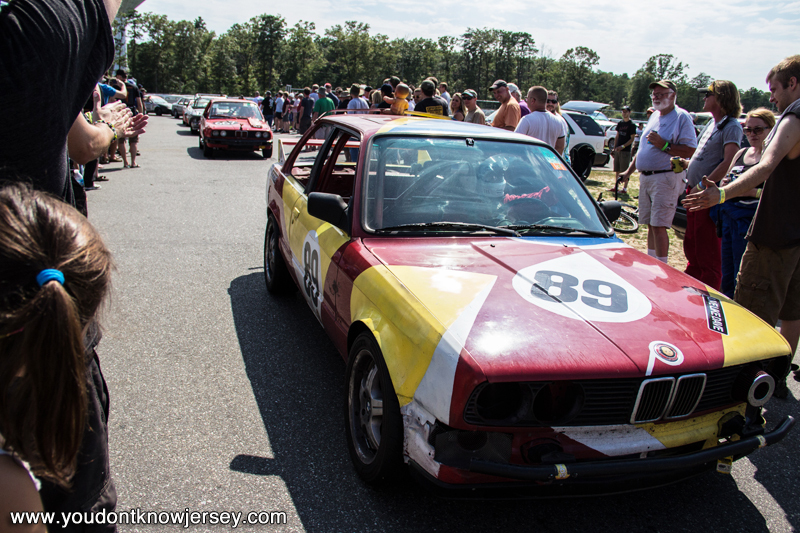 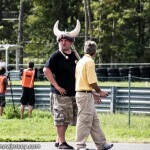 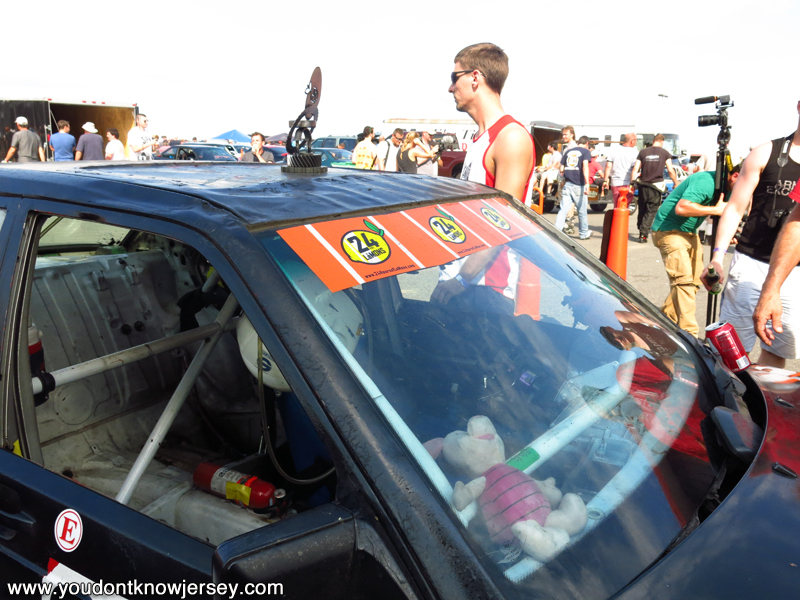 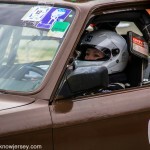 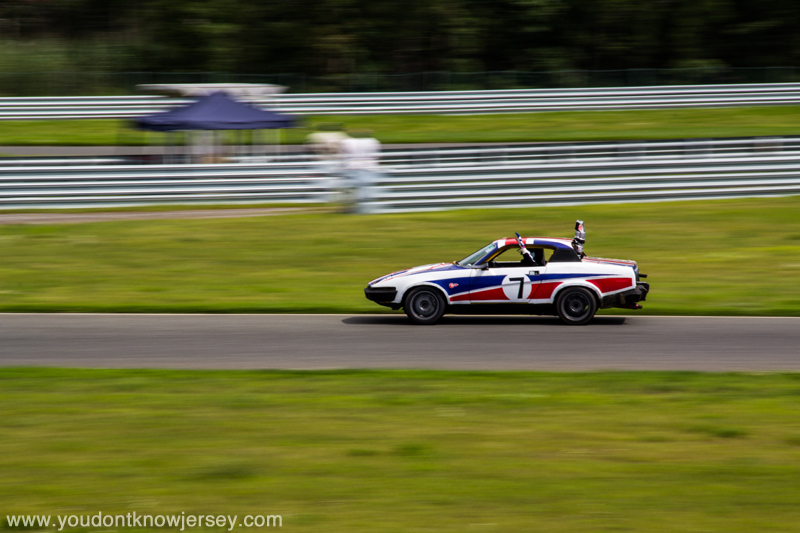 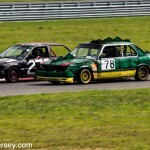 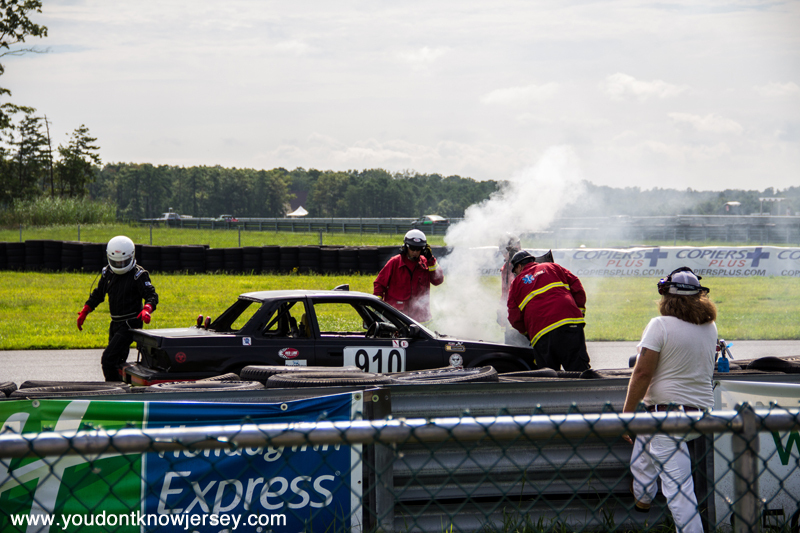 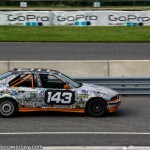 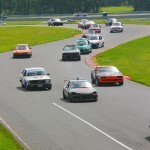 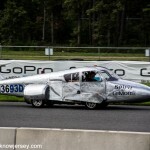 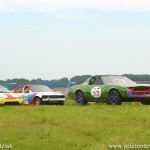 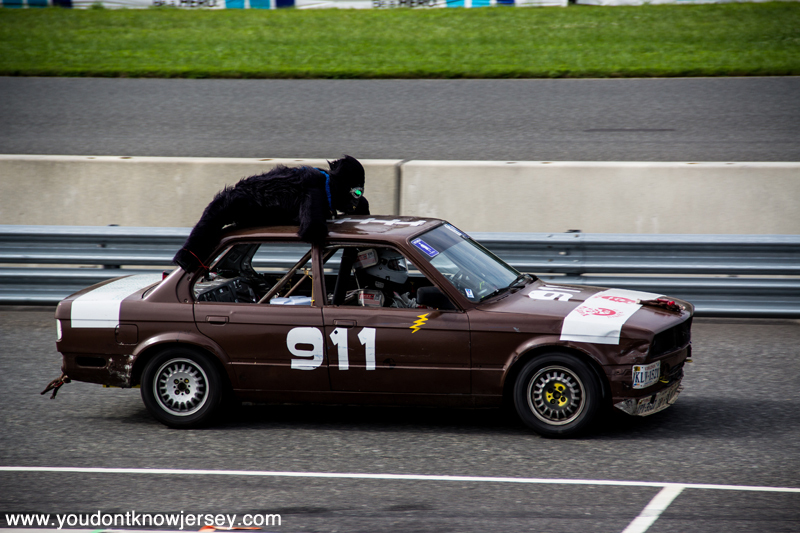 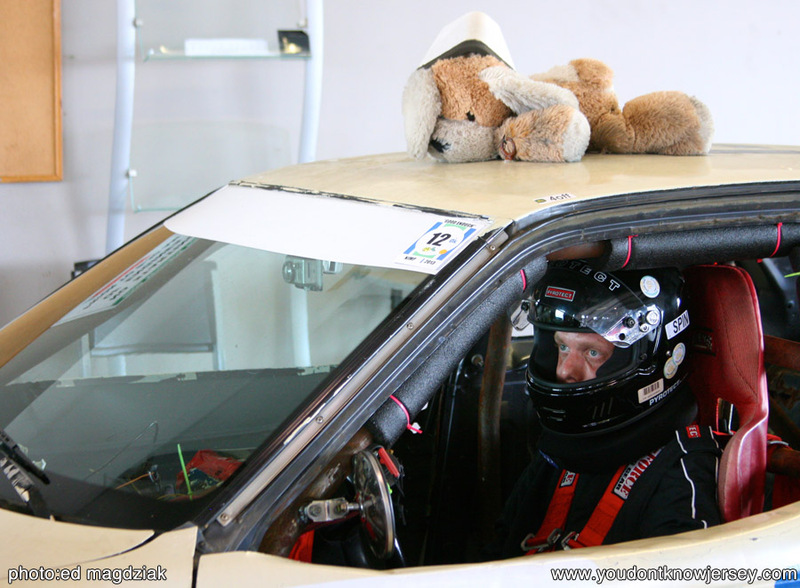 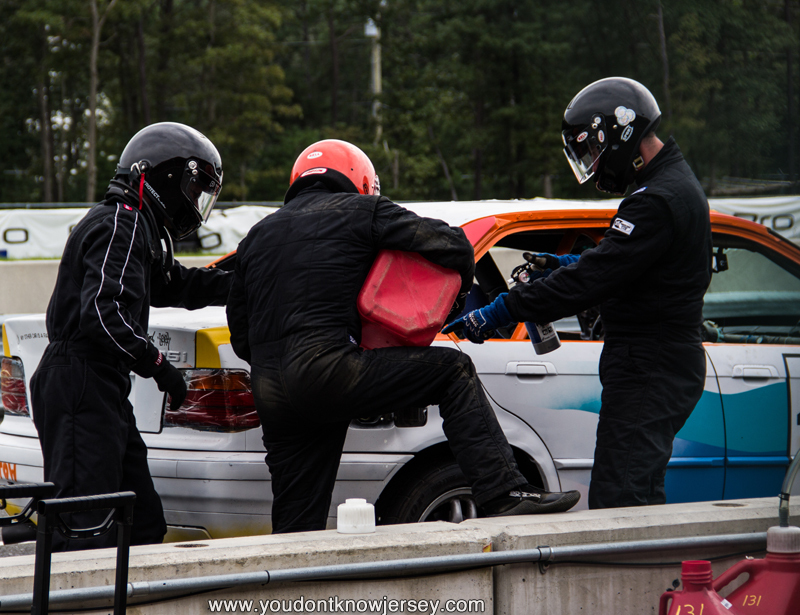 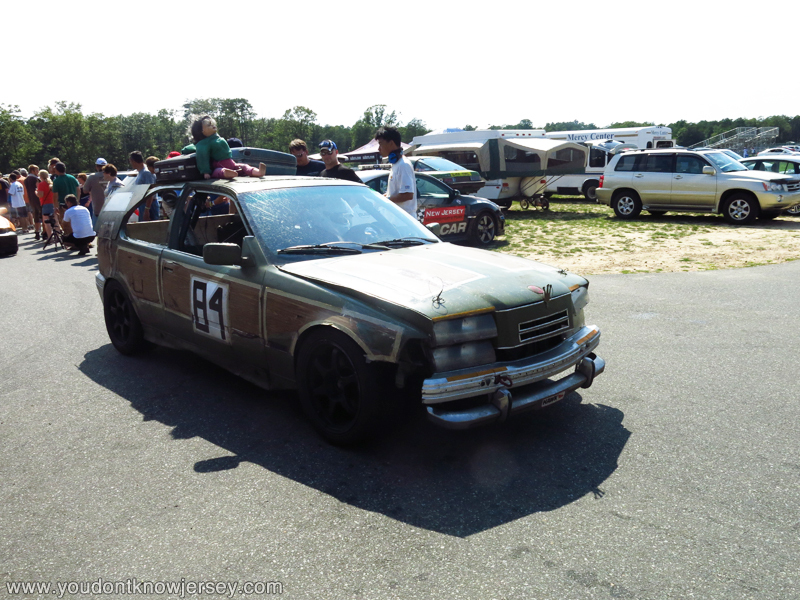 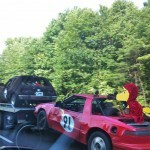 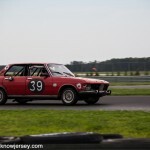 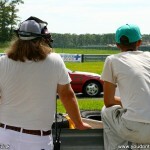 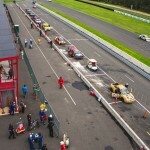 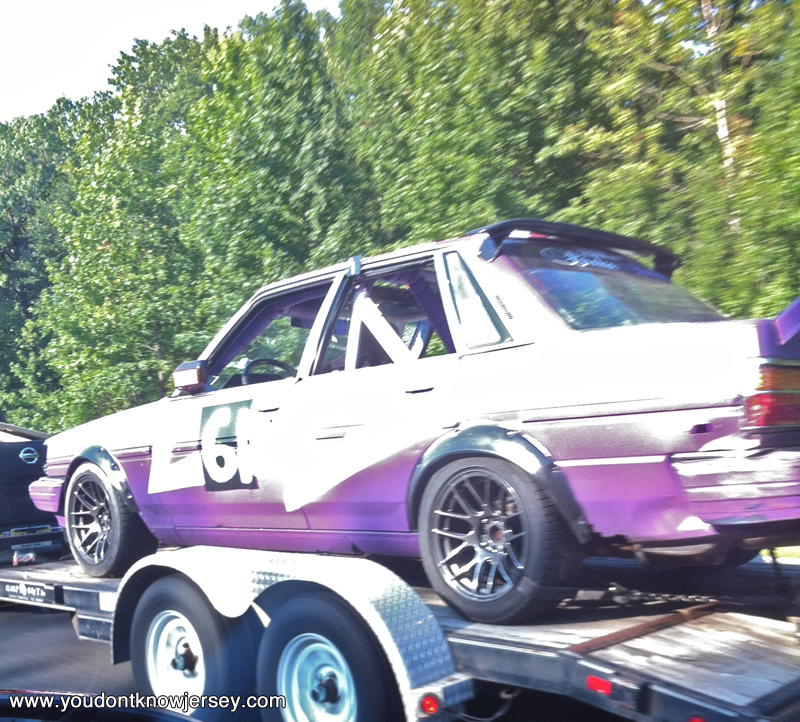 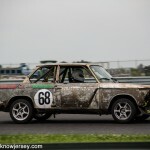 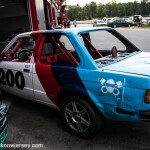 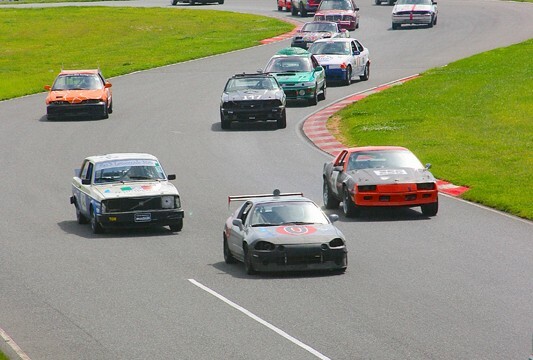 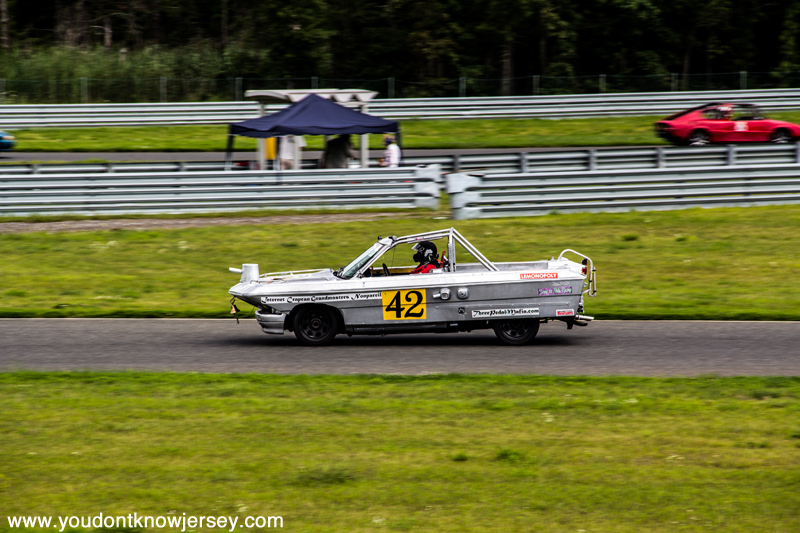 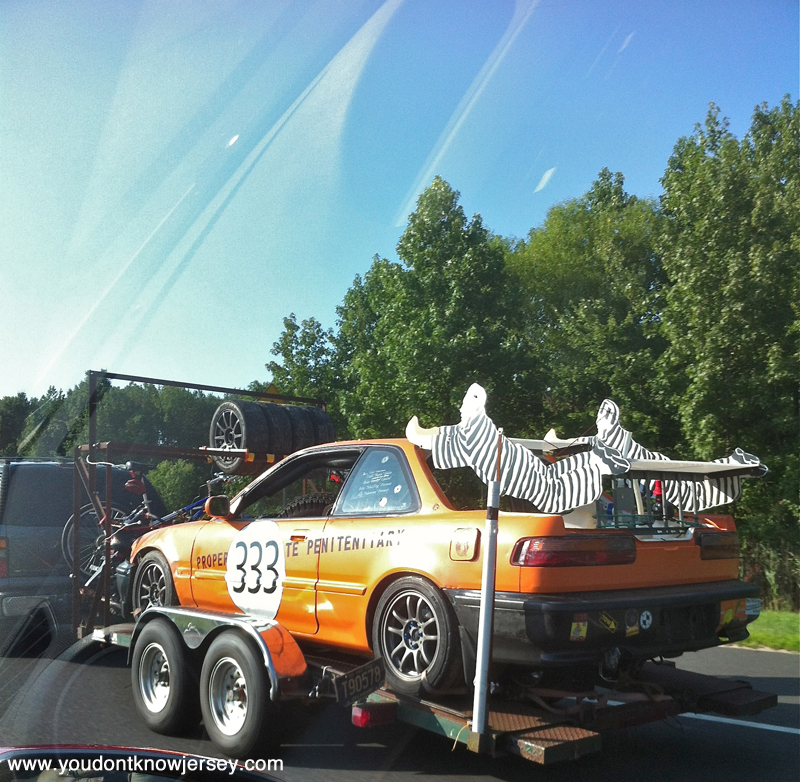 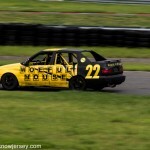 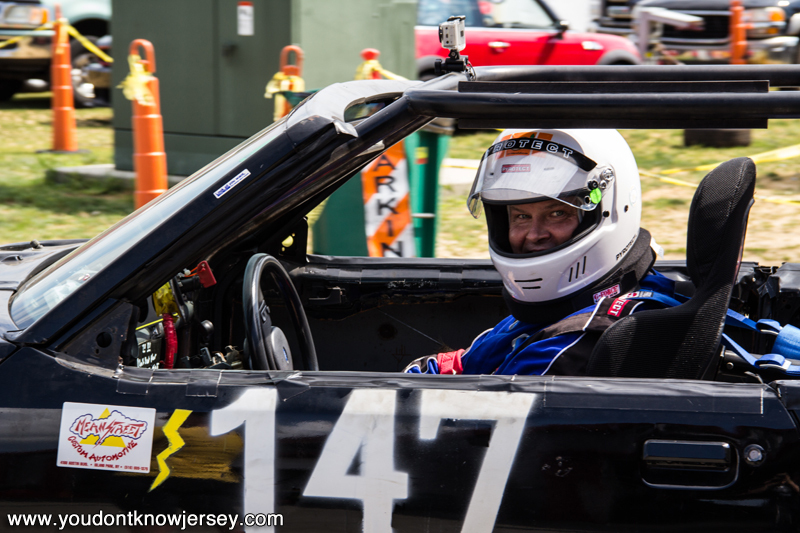 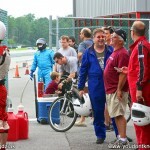 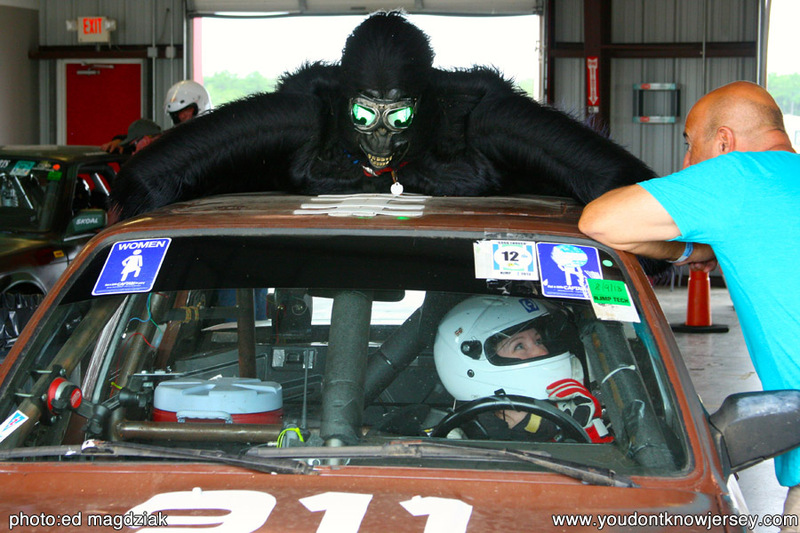 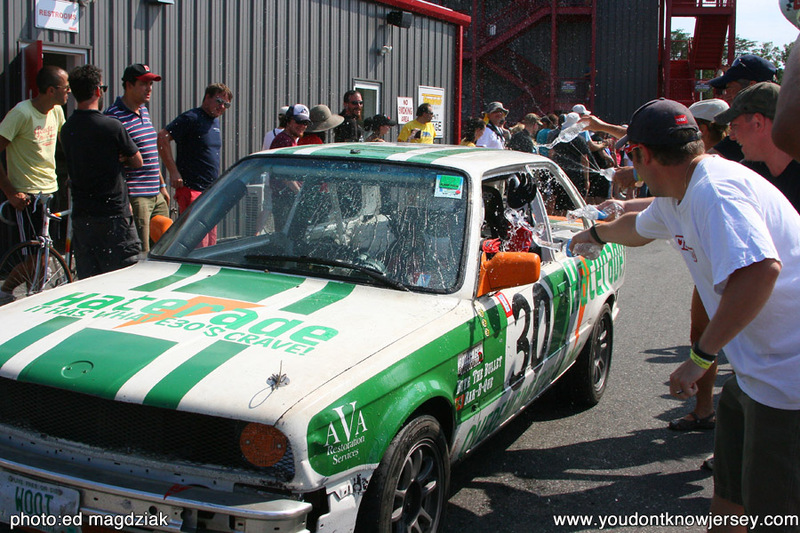 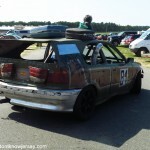 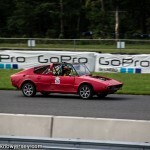 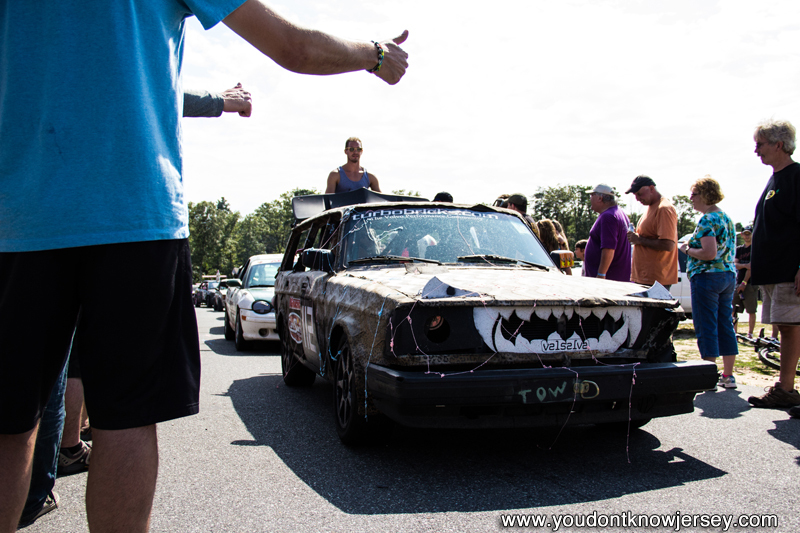 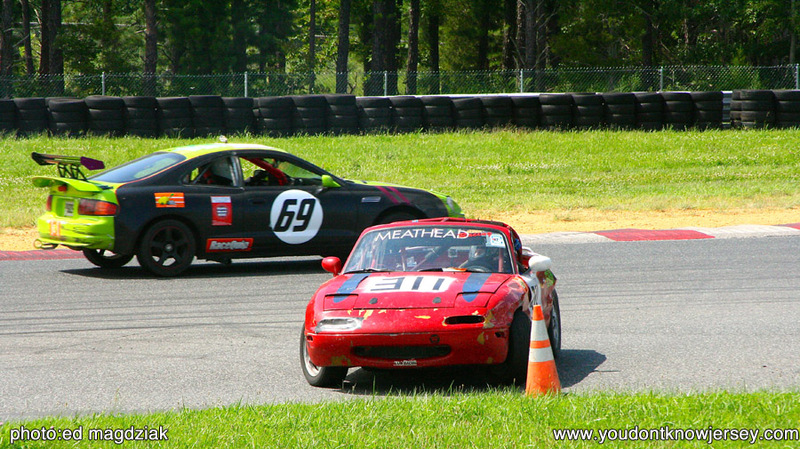 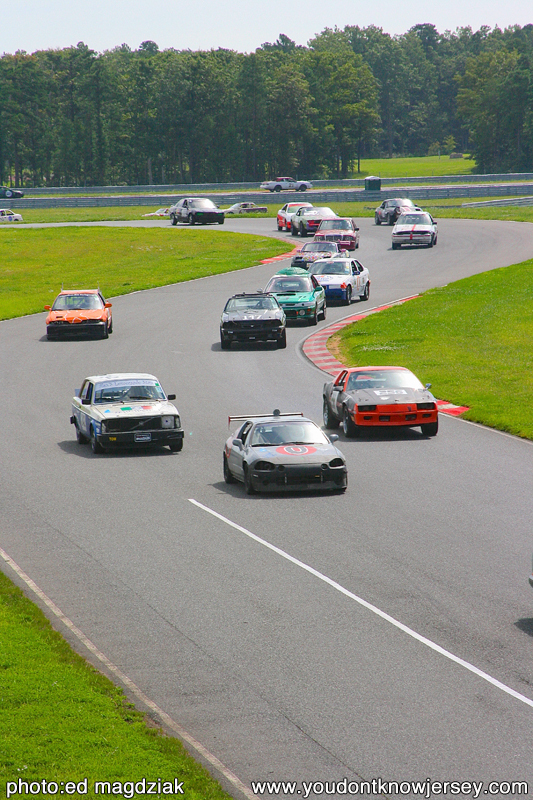 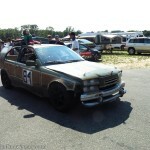 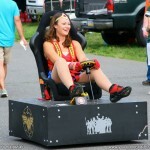 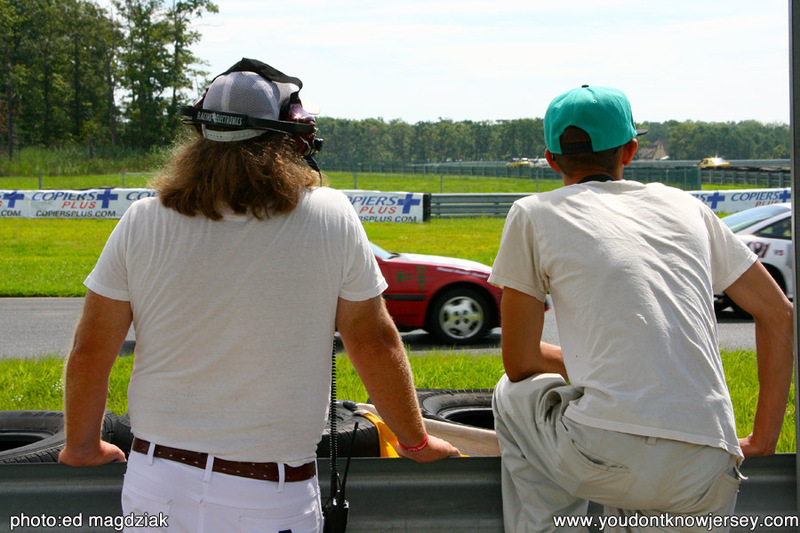 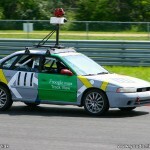 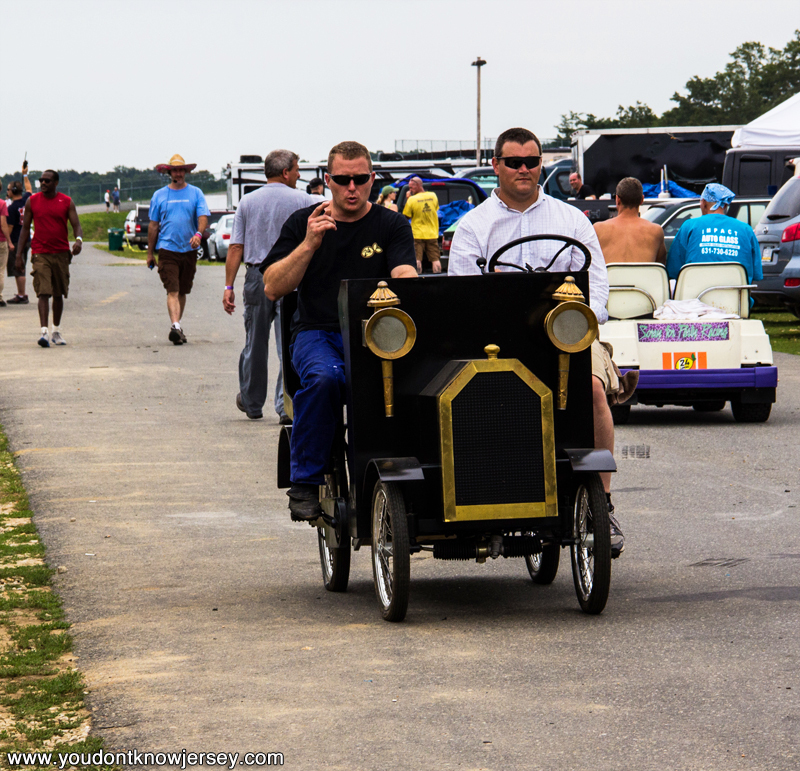 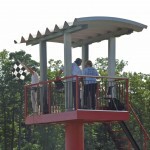 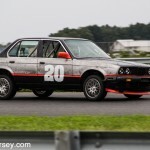 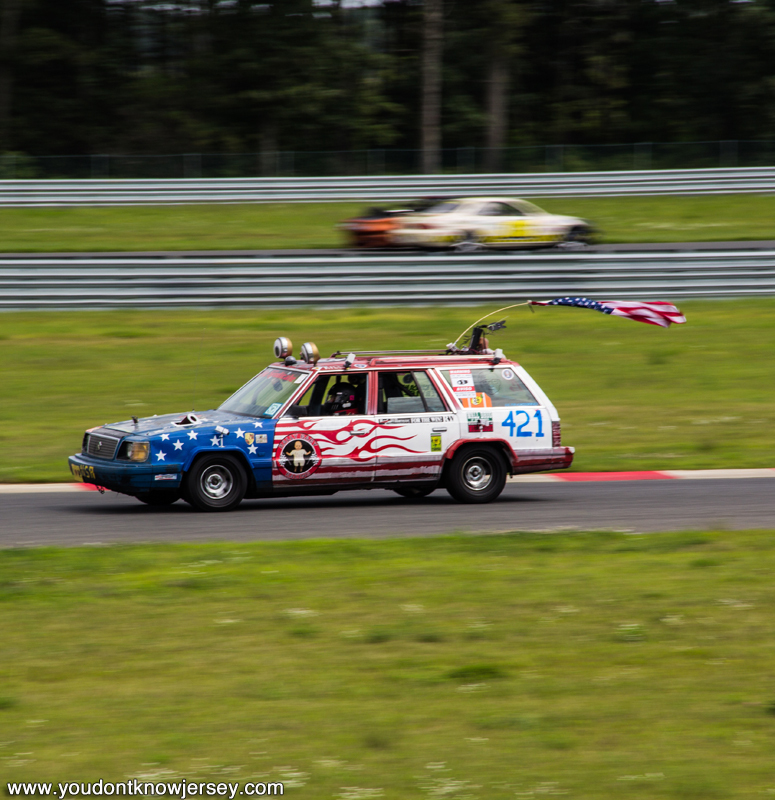 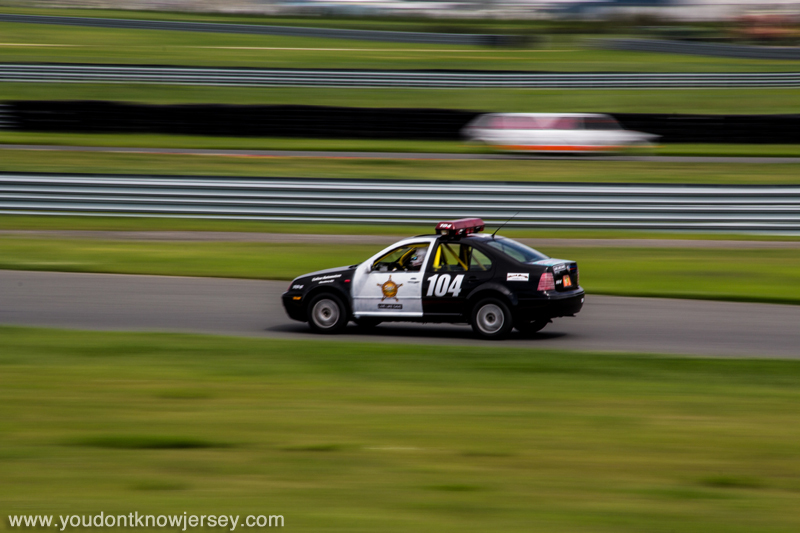 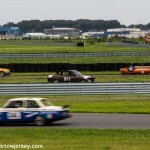 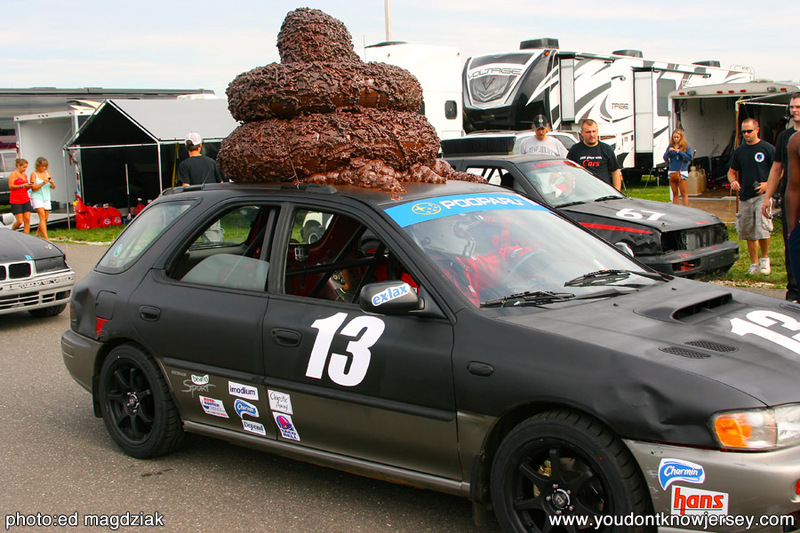 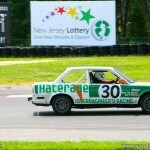 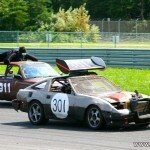 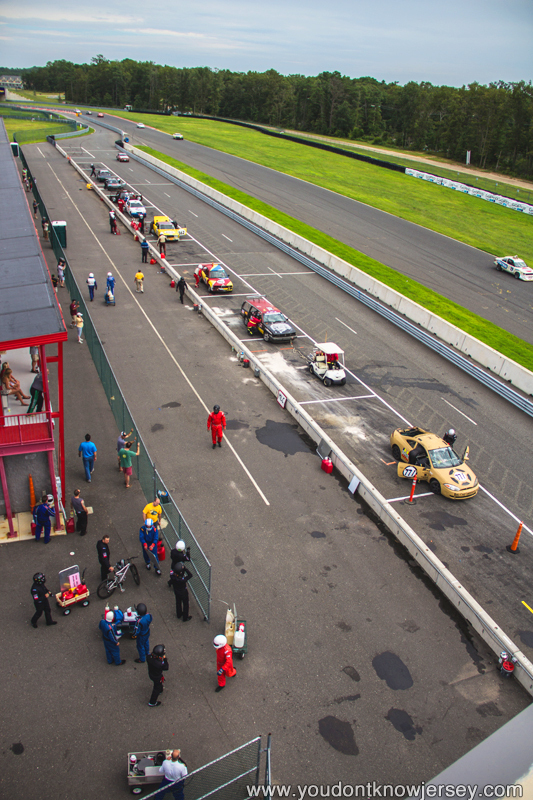 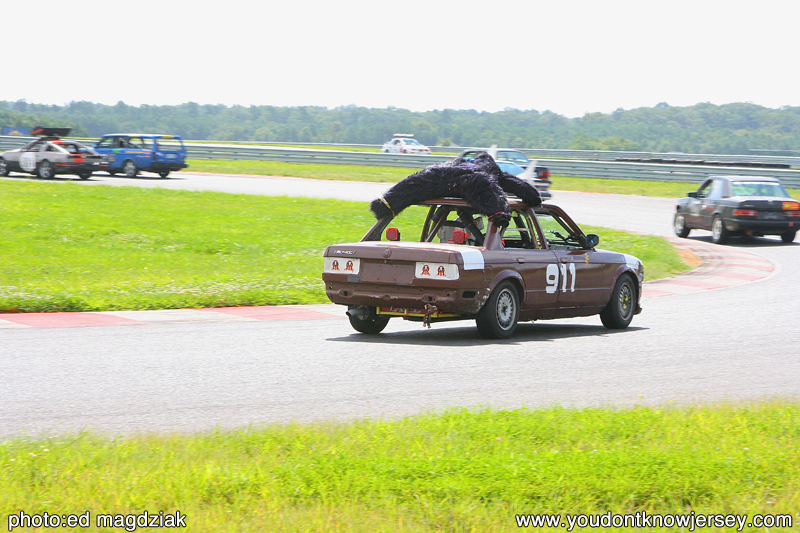 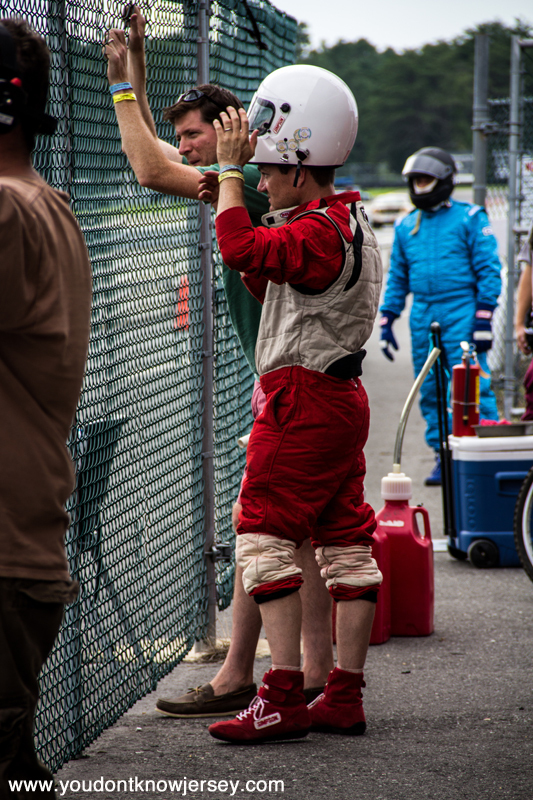 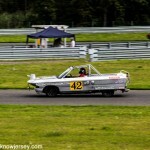 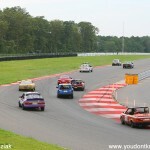 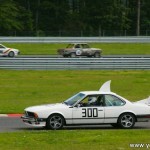 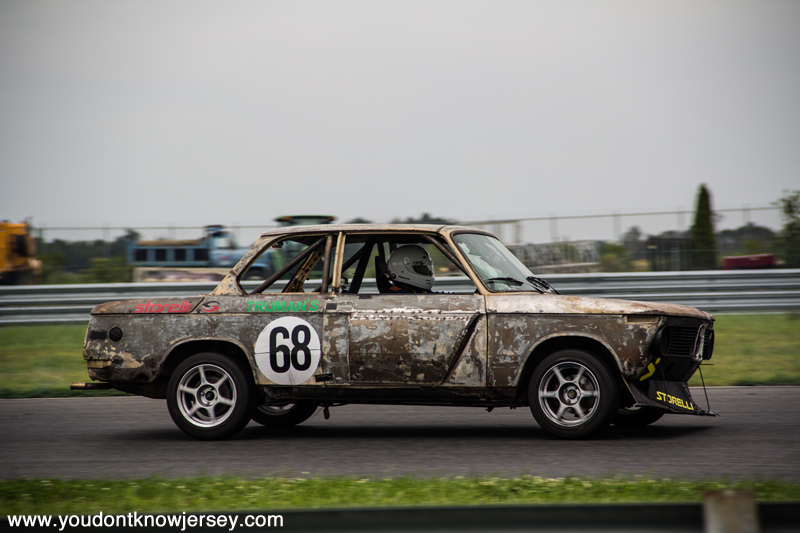 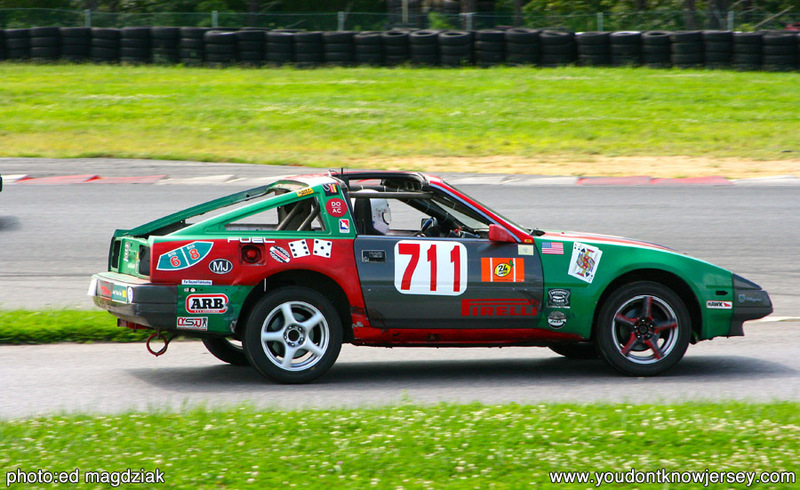 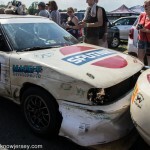 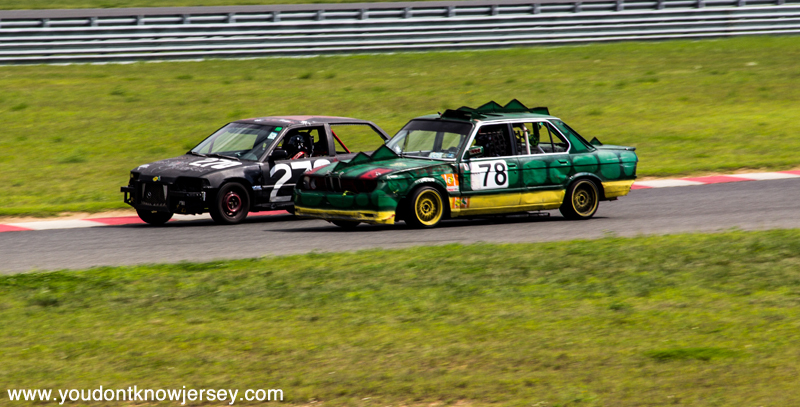 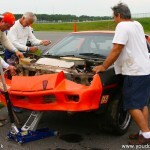 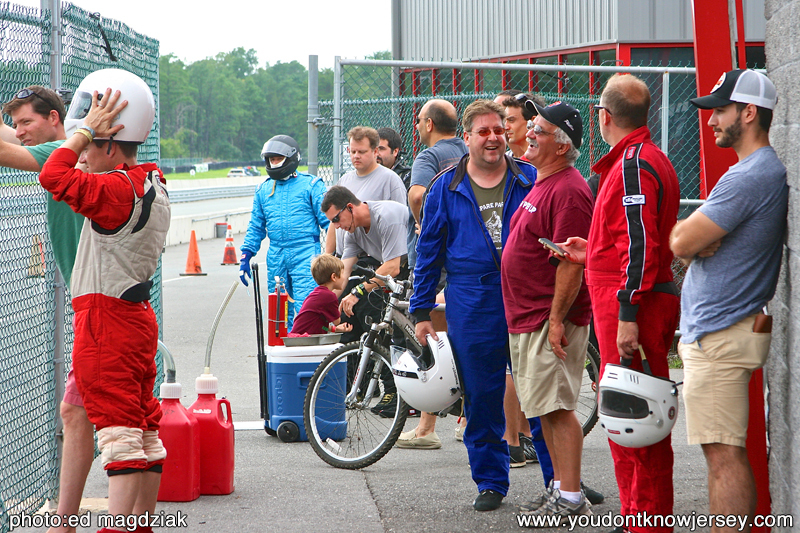 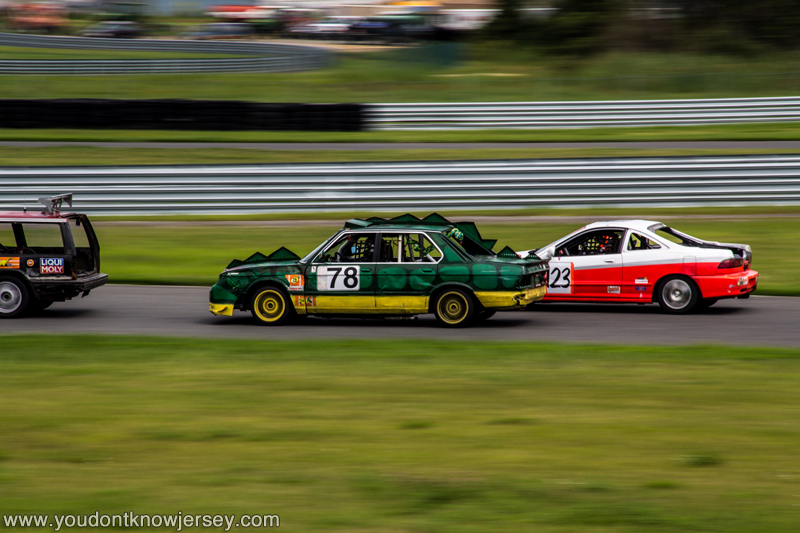 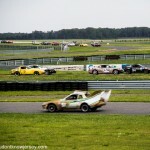 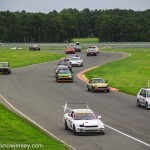 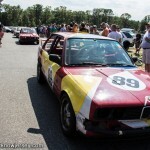 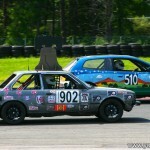 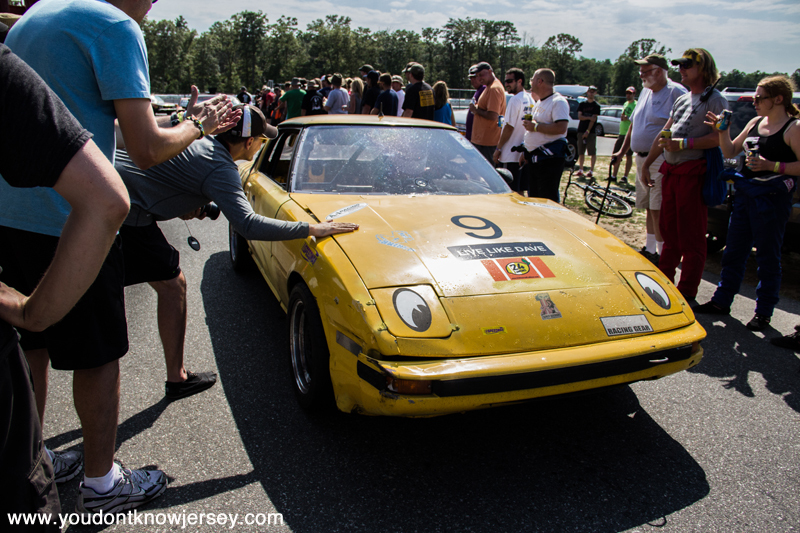 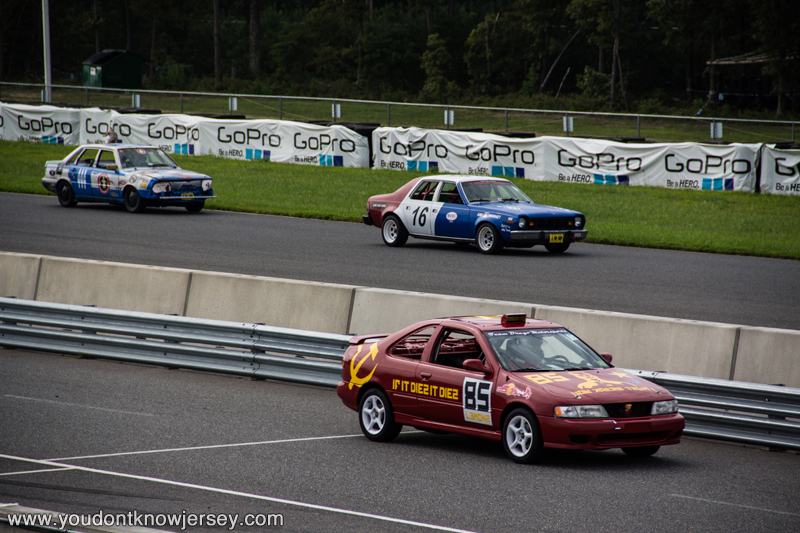 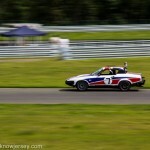 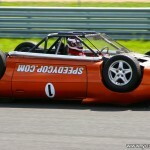 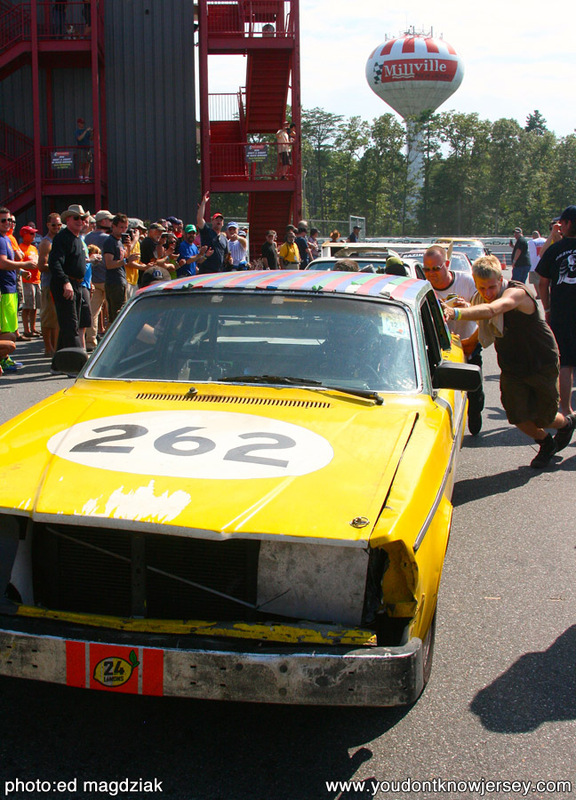 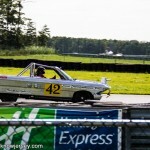 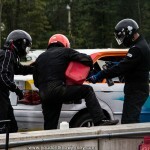 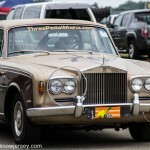 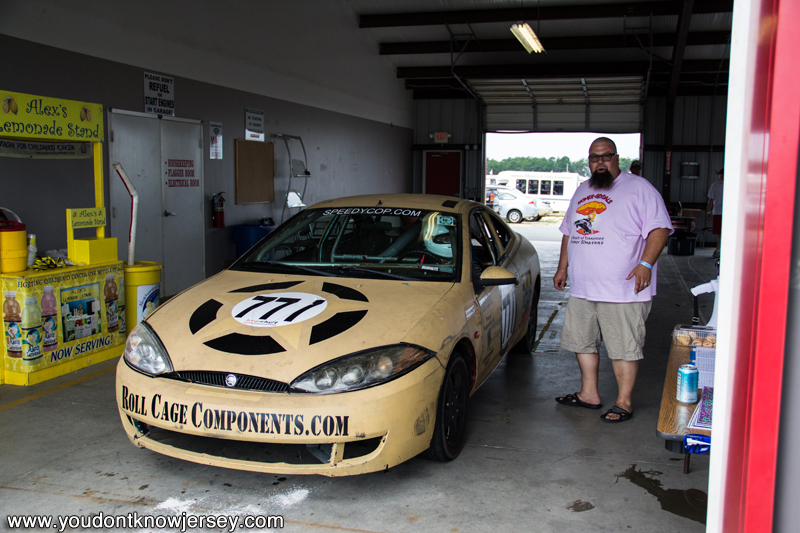 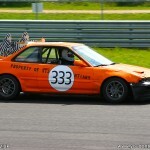 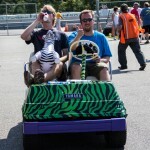 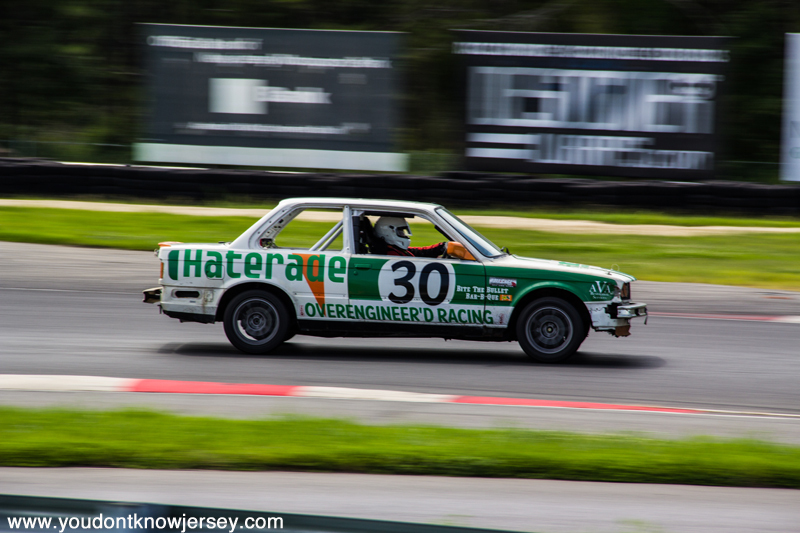 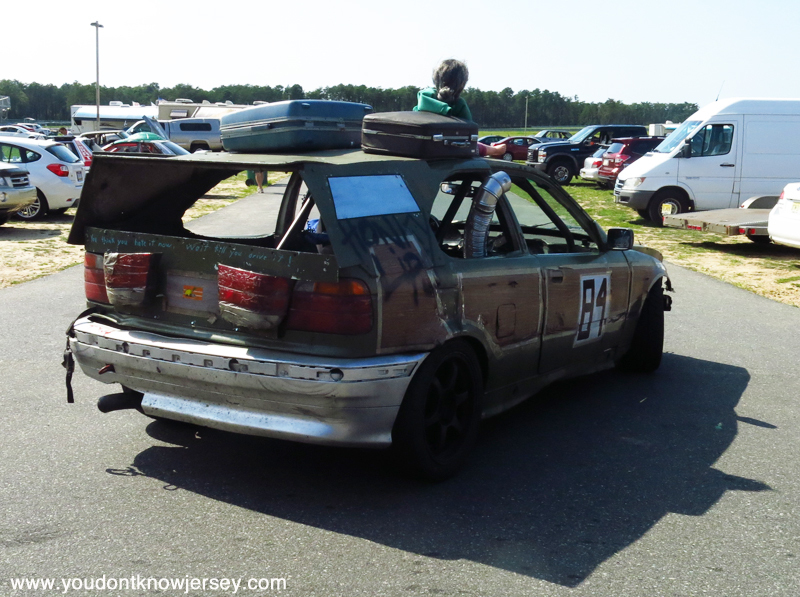 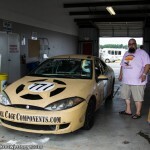 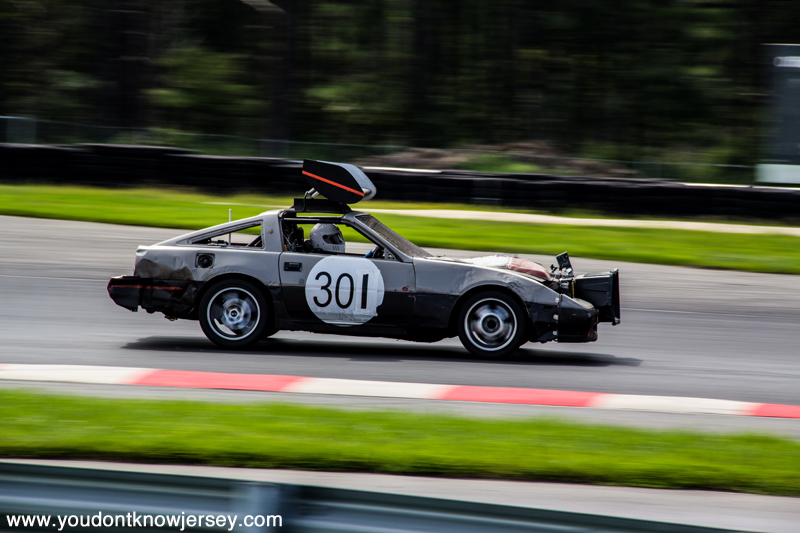 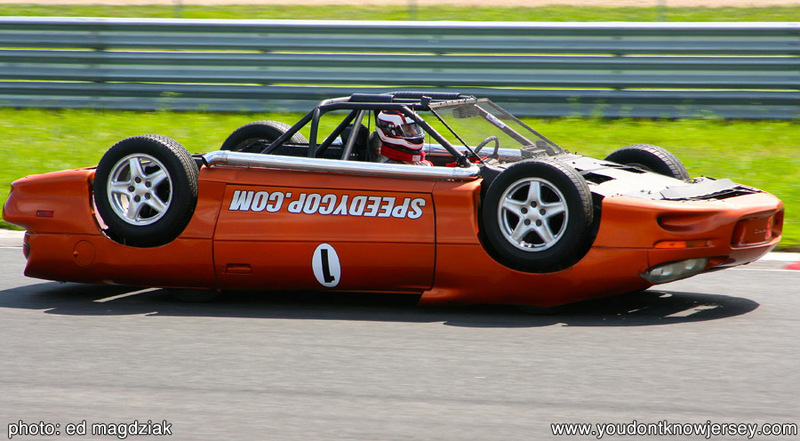 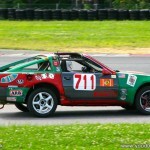 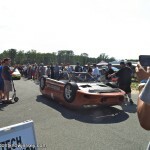 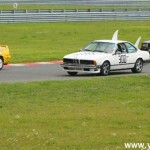 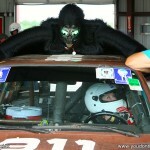 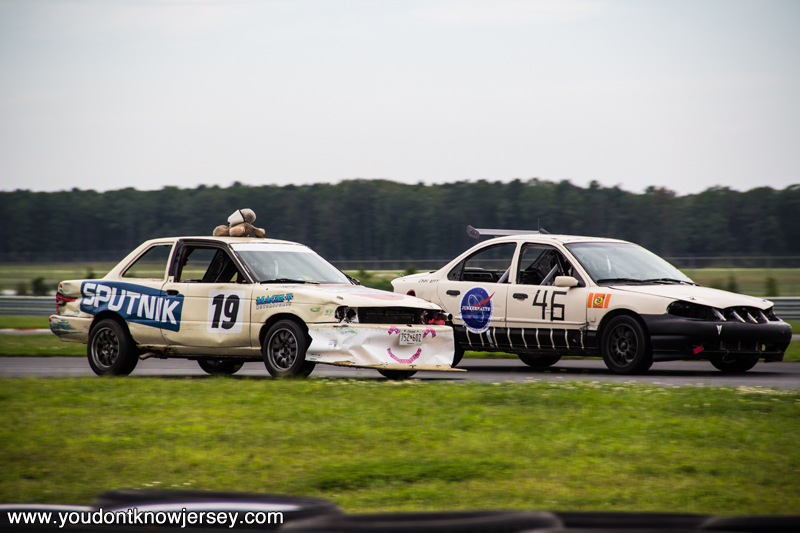 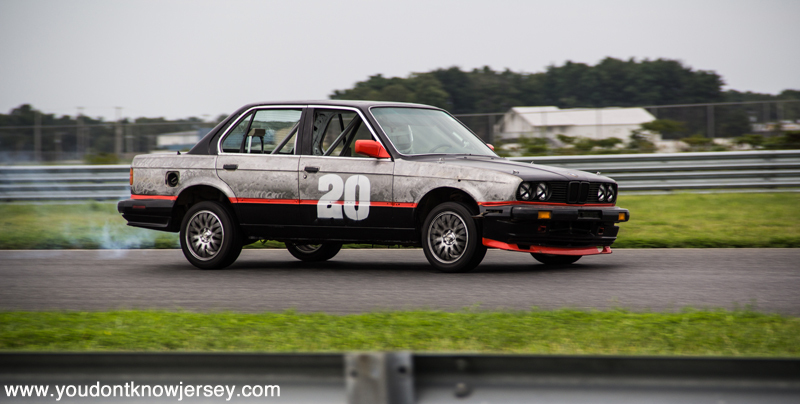 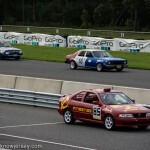 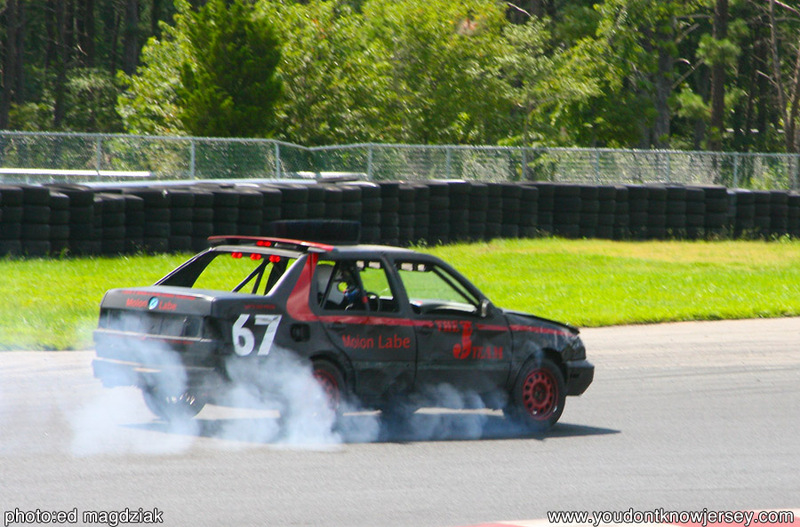 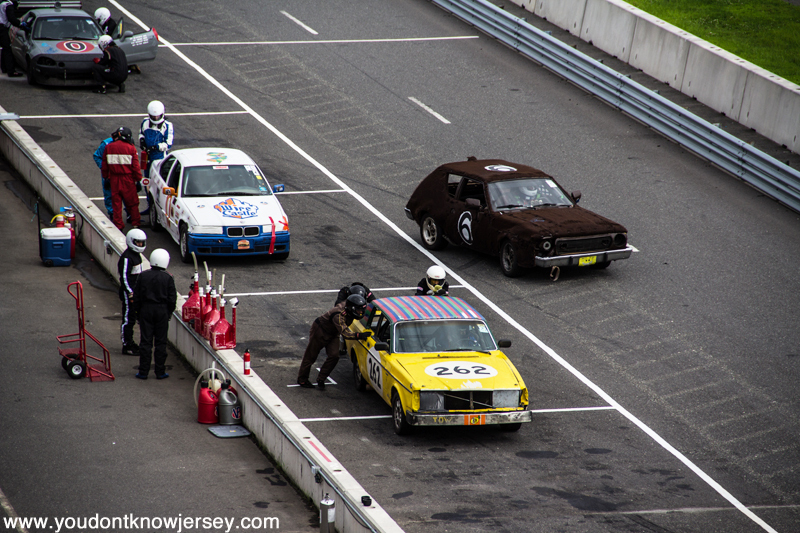 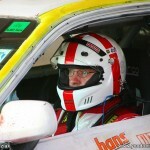 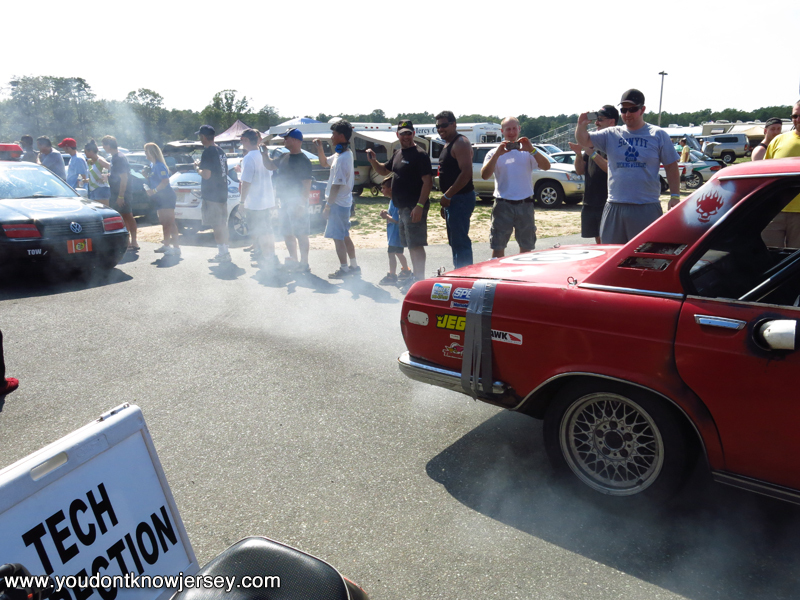 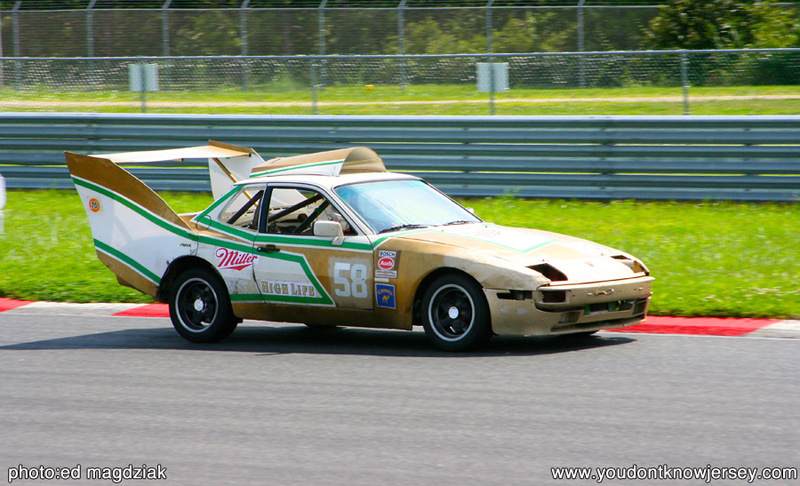 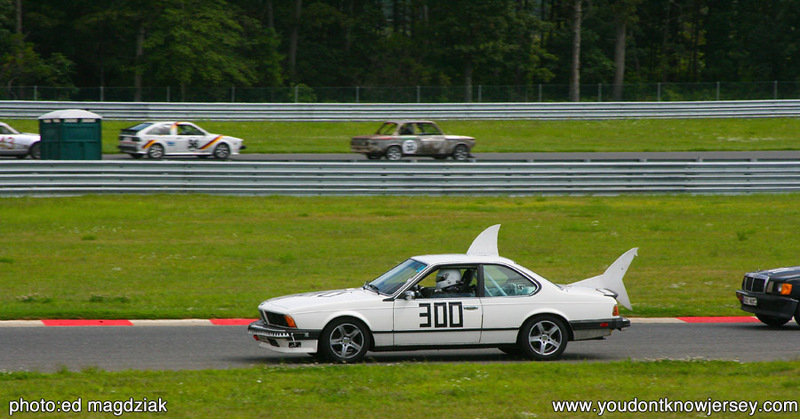 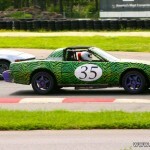 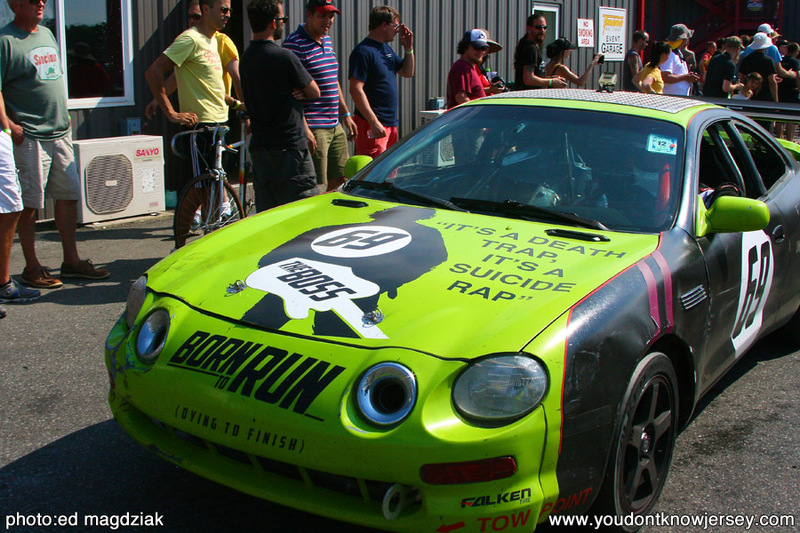 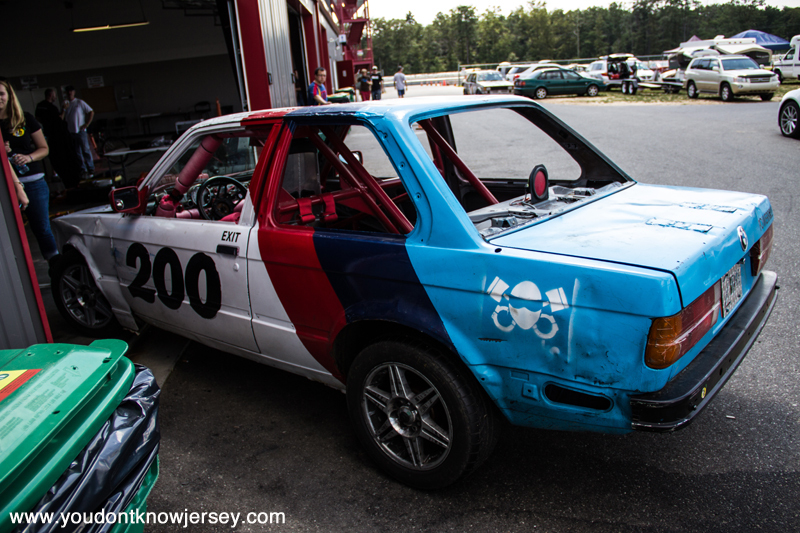 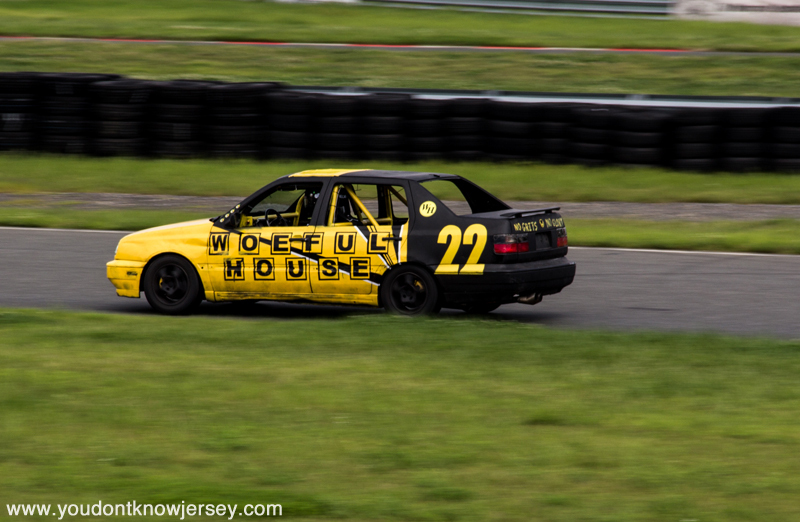 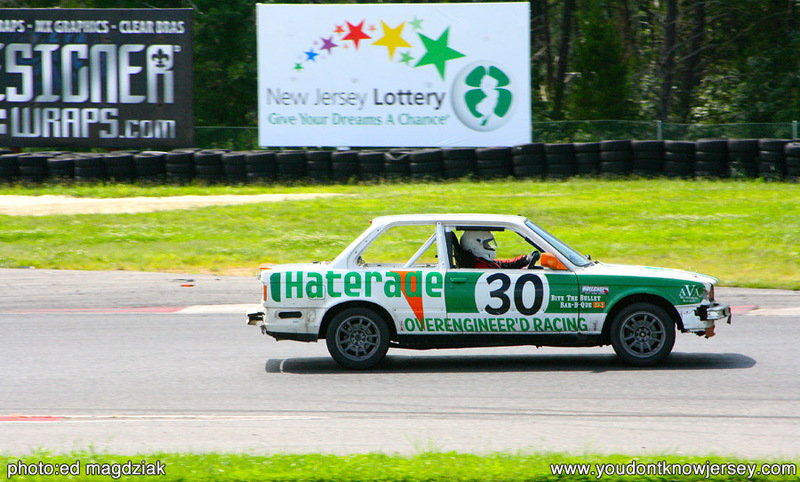 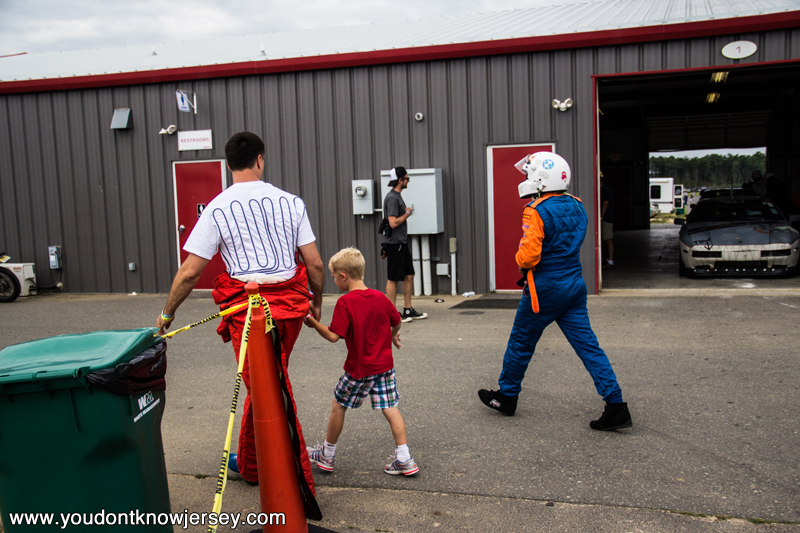 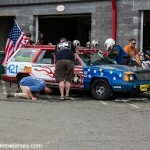 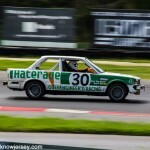 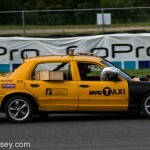 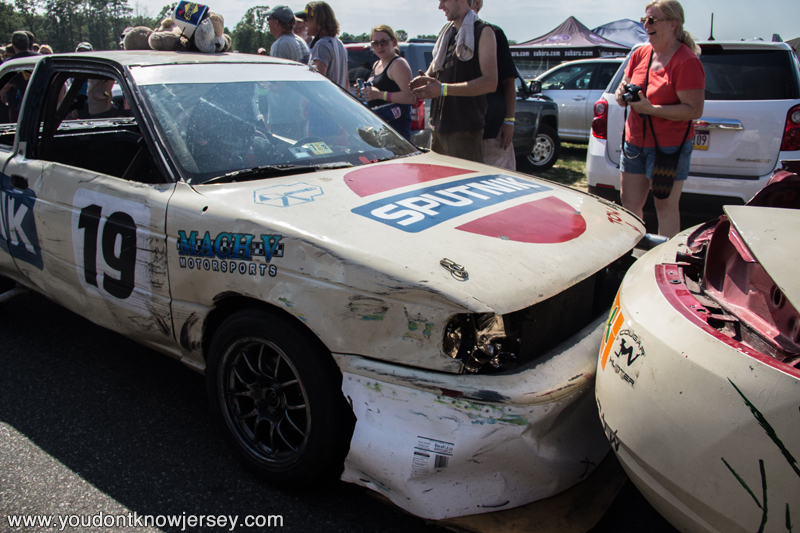 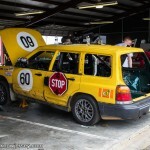 Here are lots of pictures and a video of the weekend with 24 Hours of Lemons. 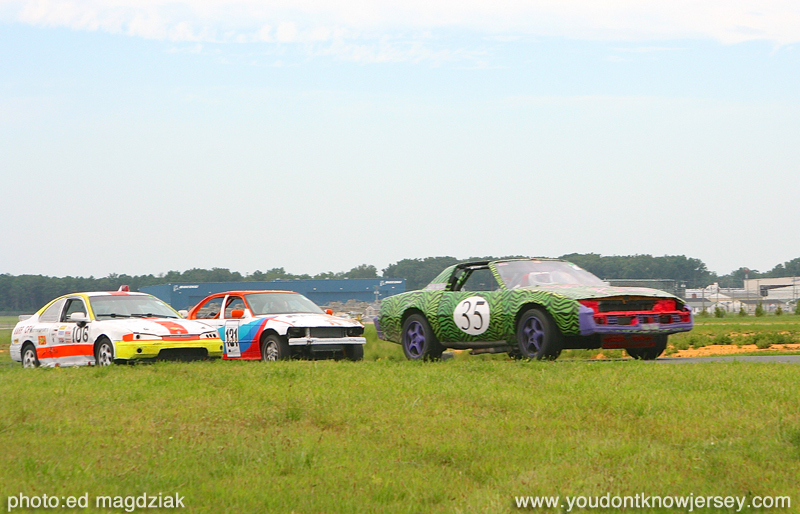 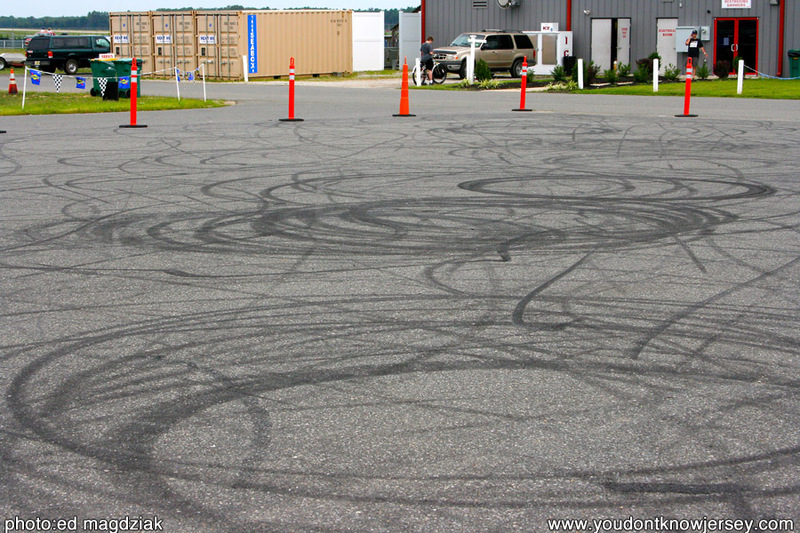 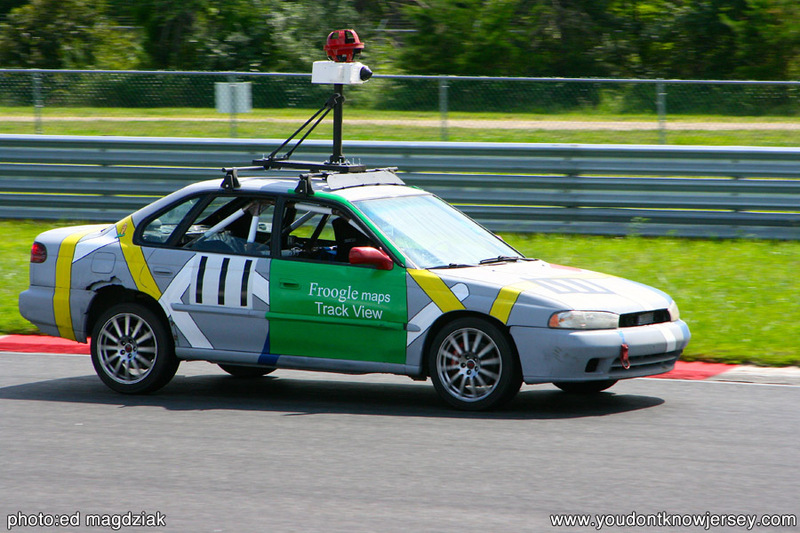 If one of these is your car, hit us up with an e-mail if you want pics. 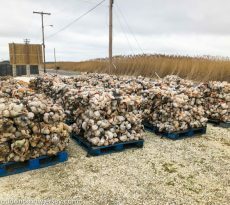 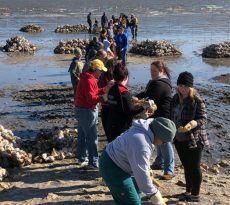 We have tons! 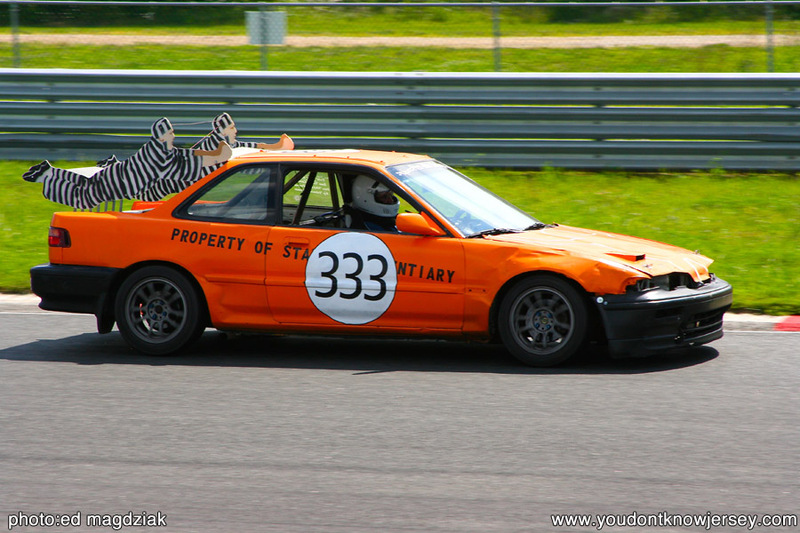 Just let us know your car number.